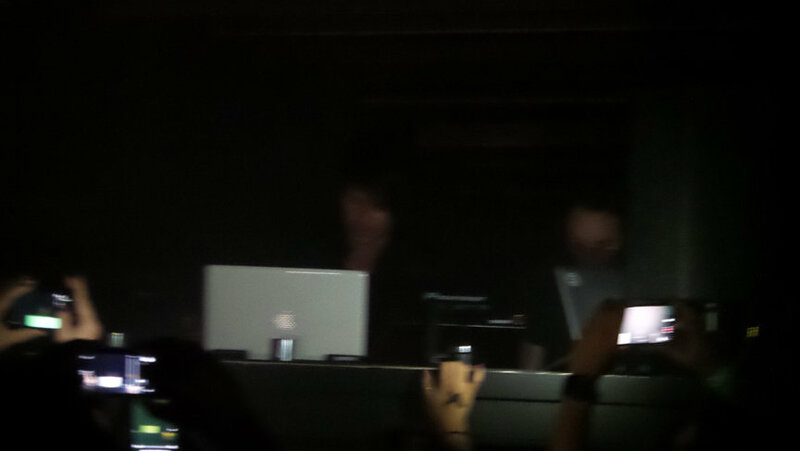 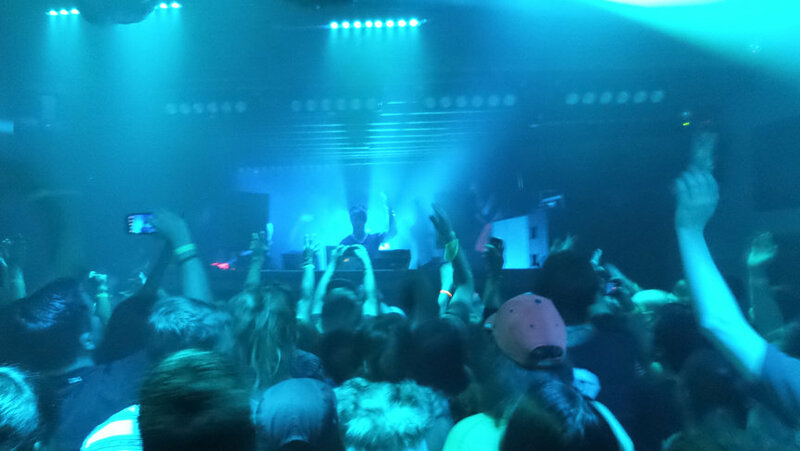 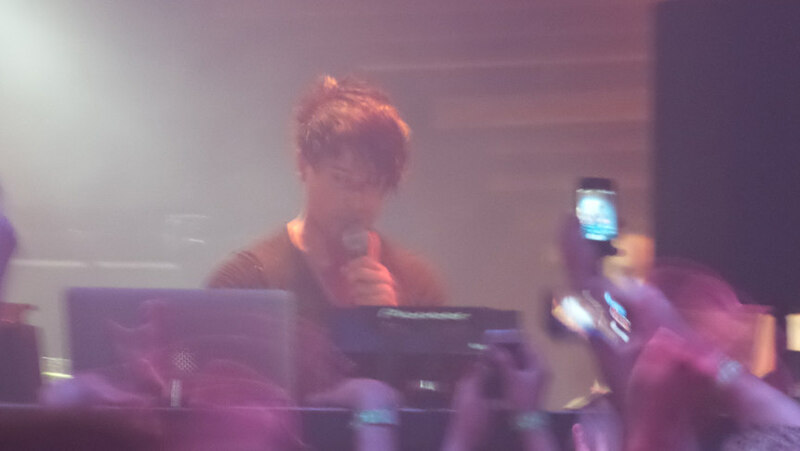 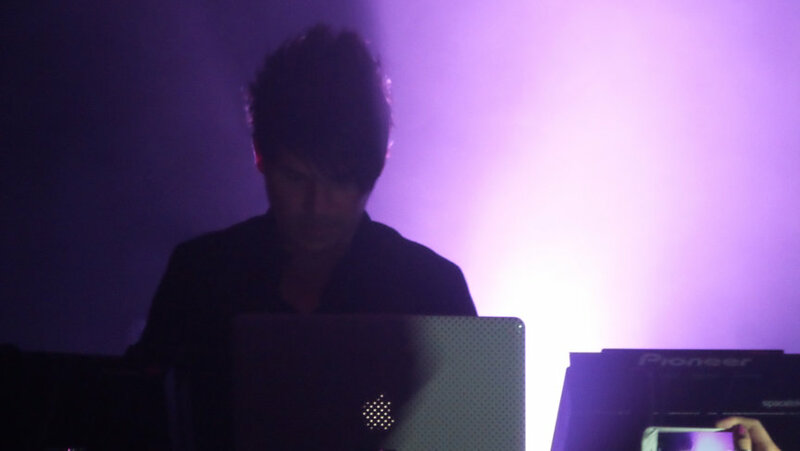 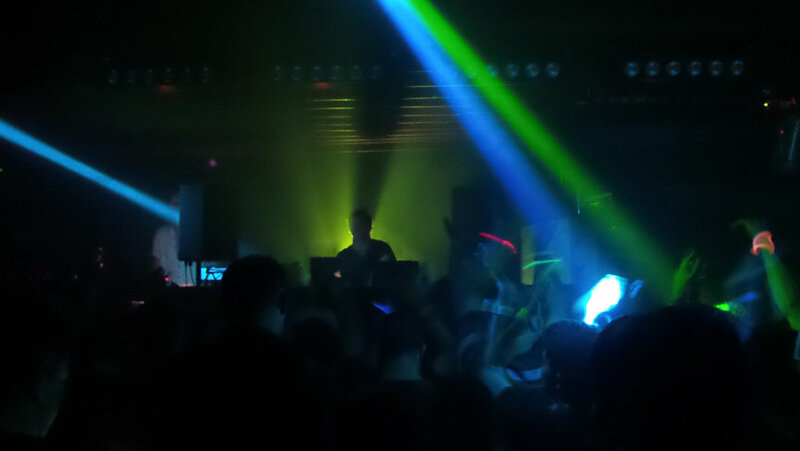 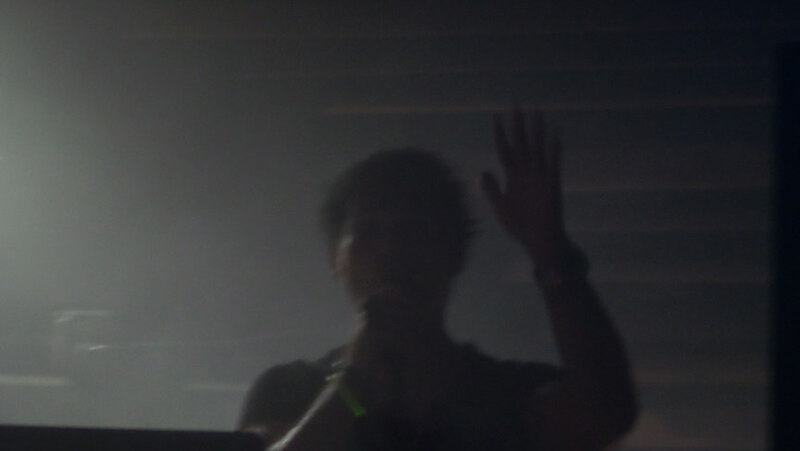 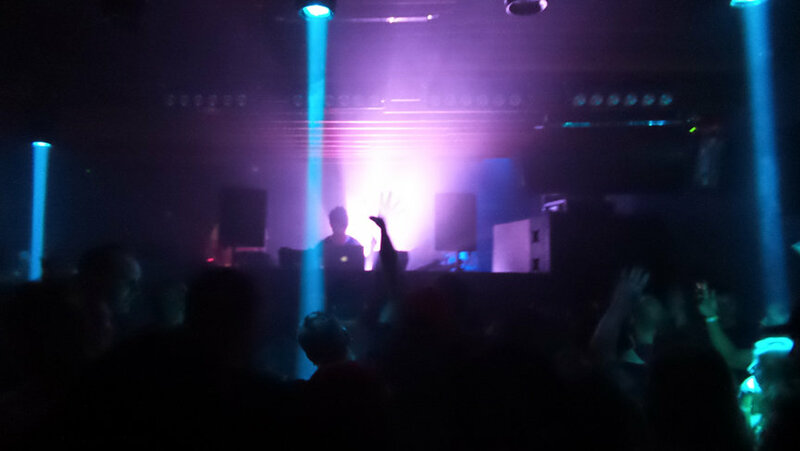 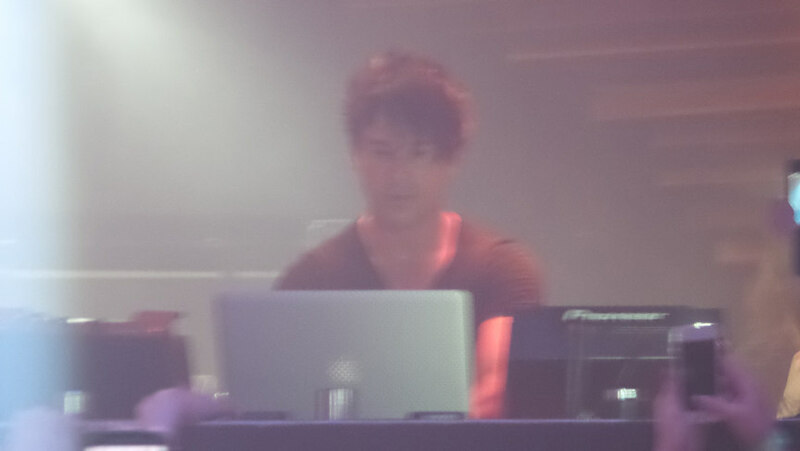 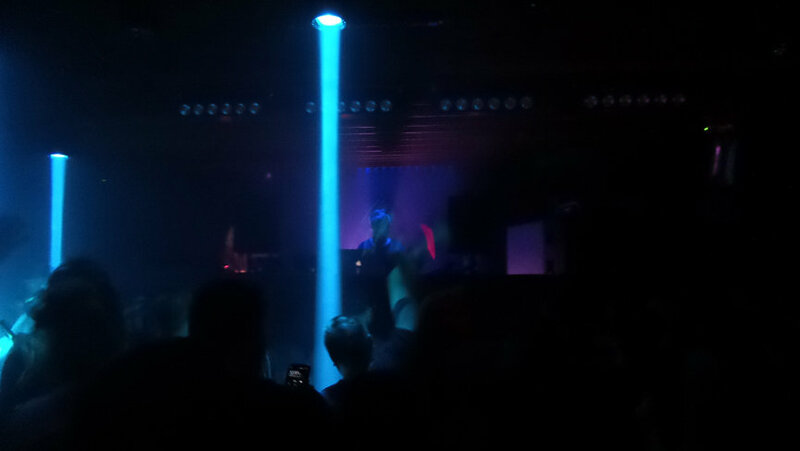 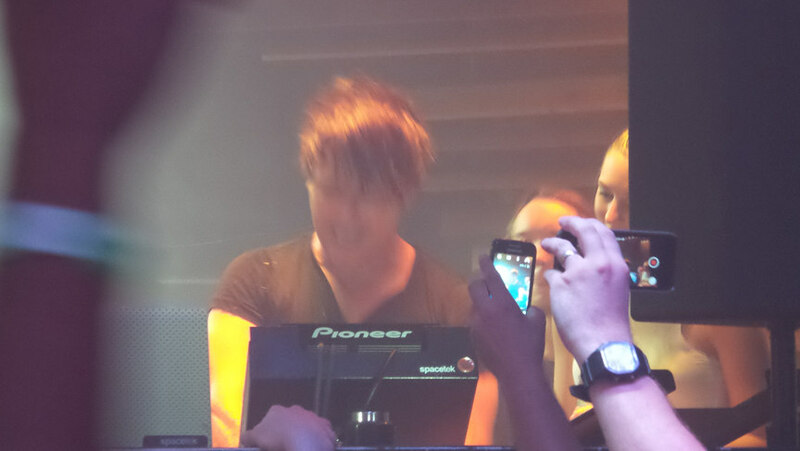 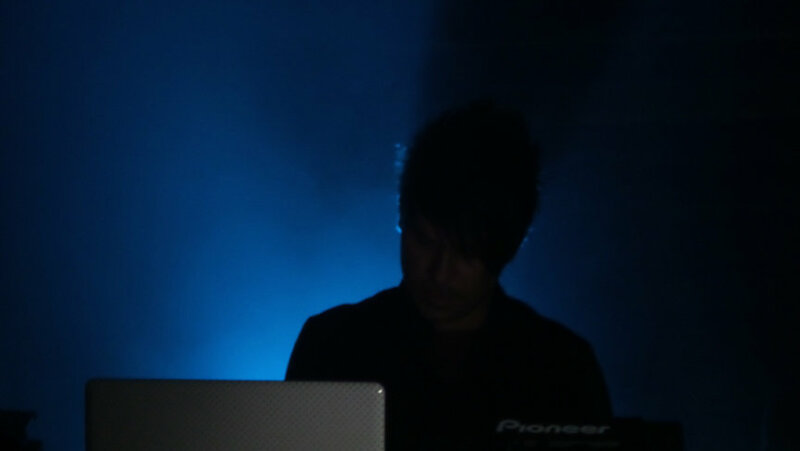 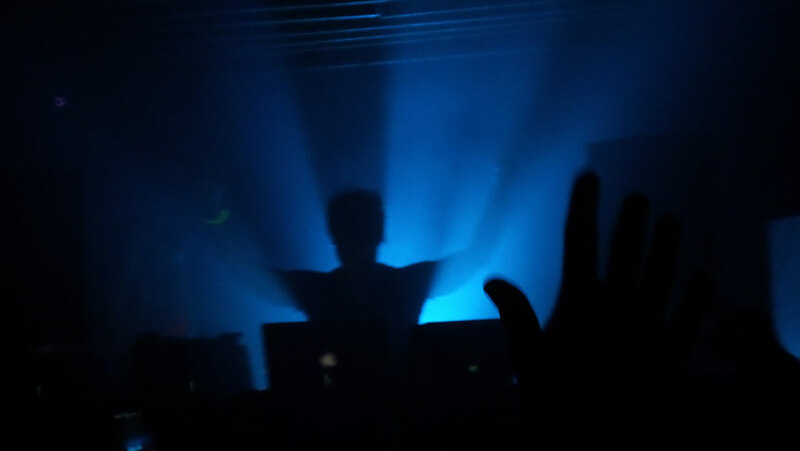 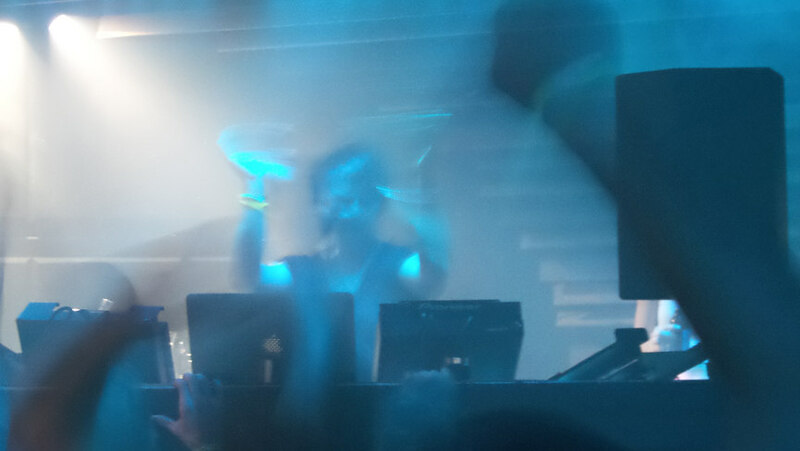 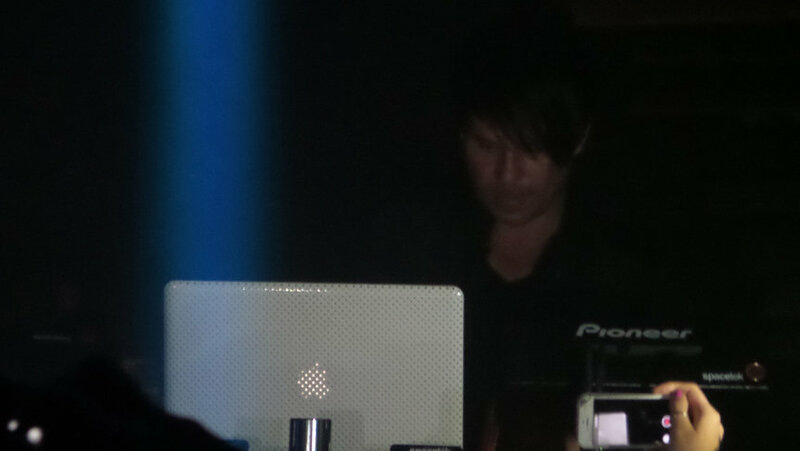 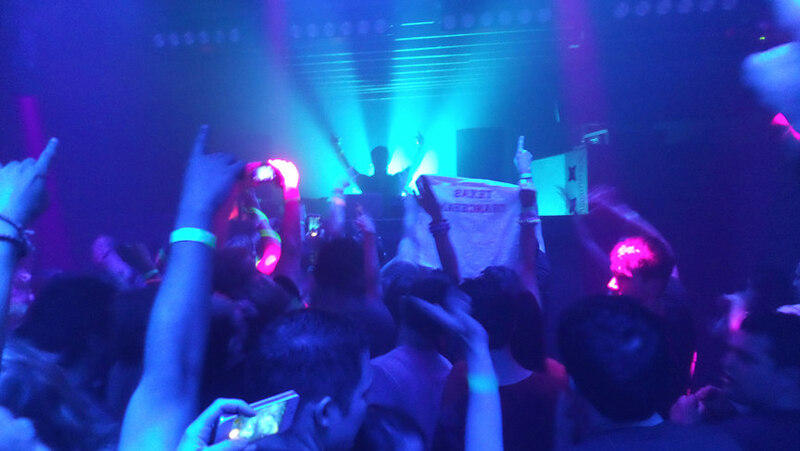 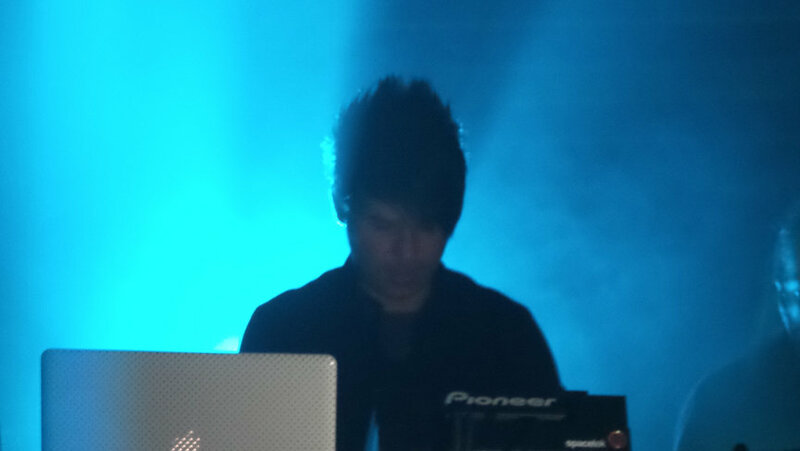 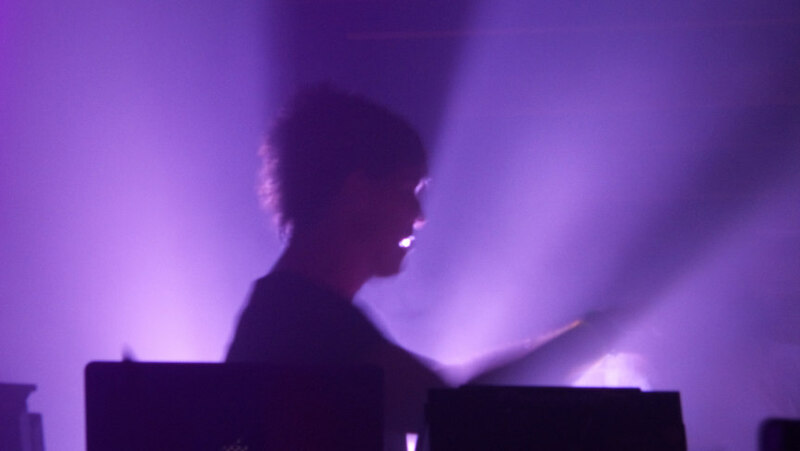 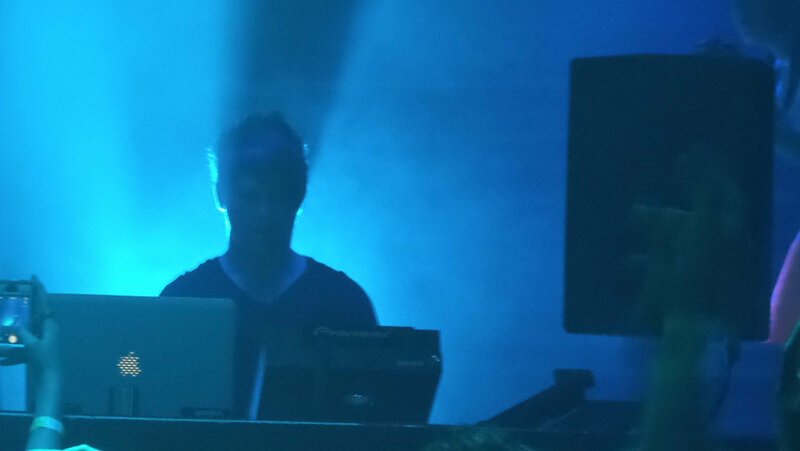 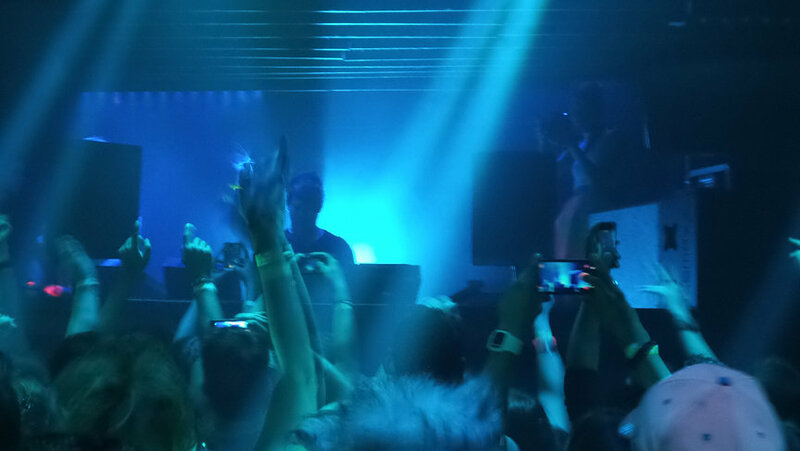 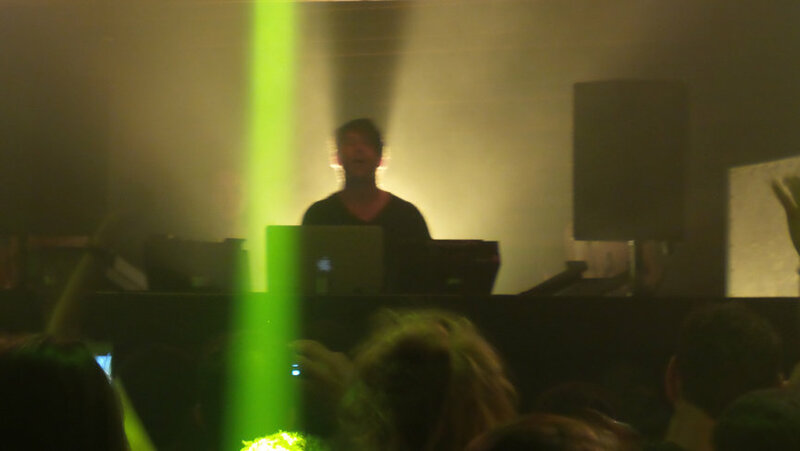 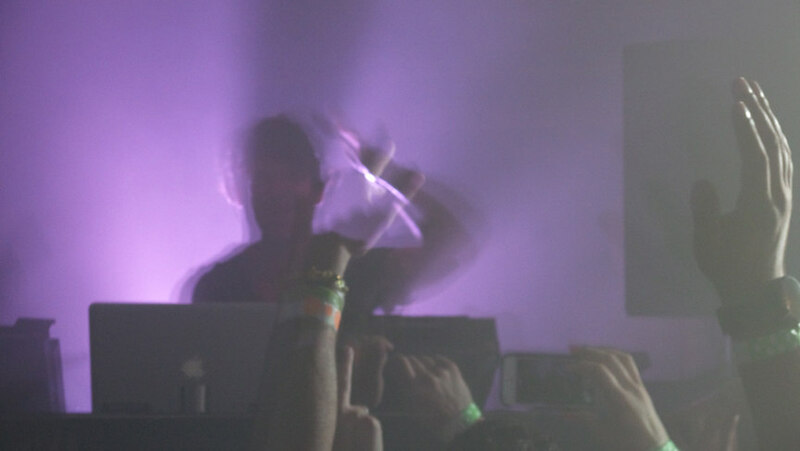 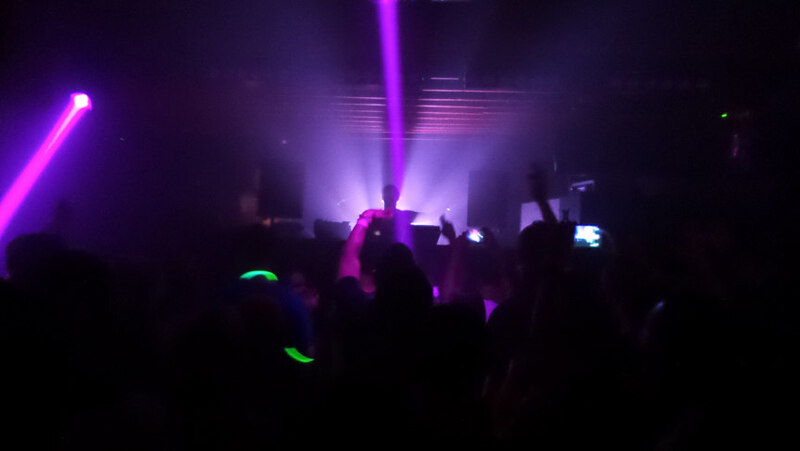 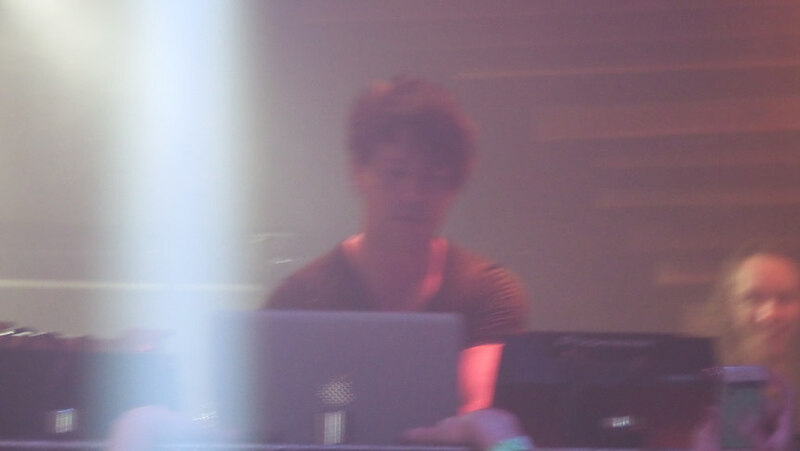 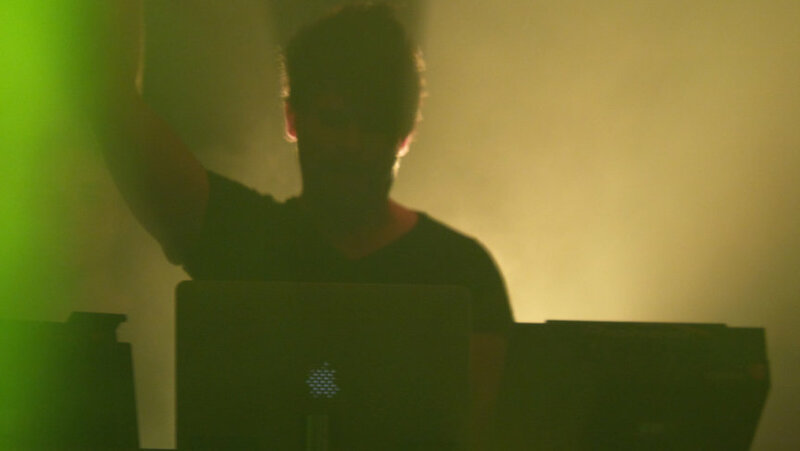 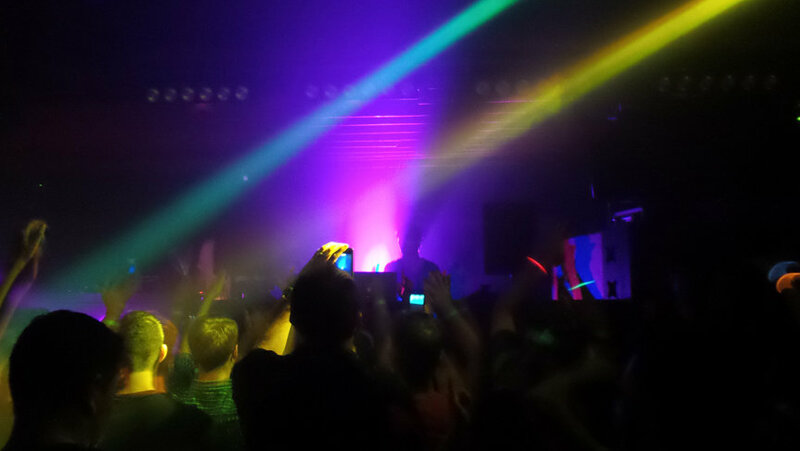 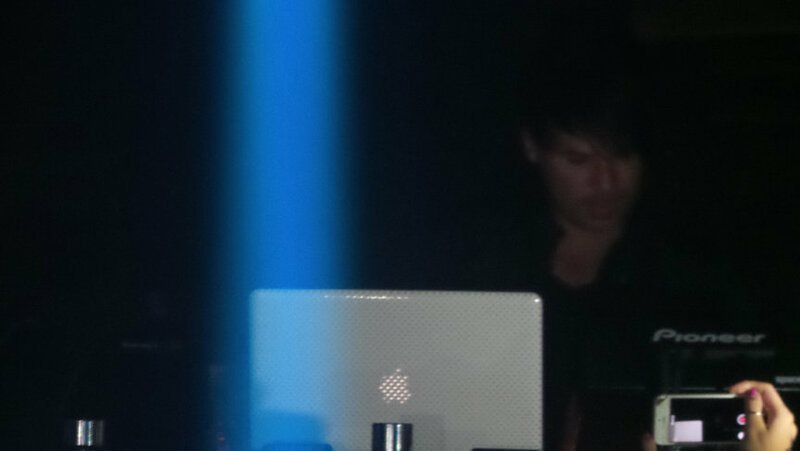 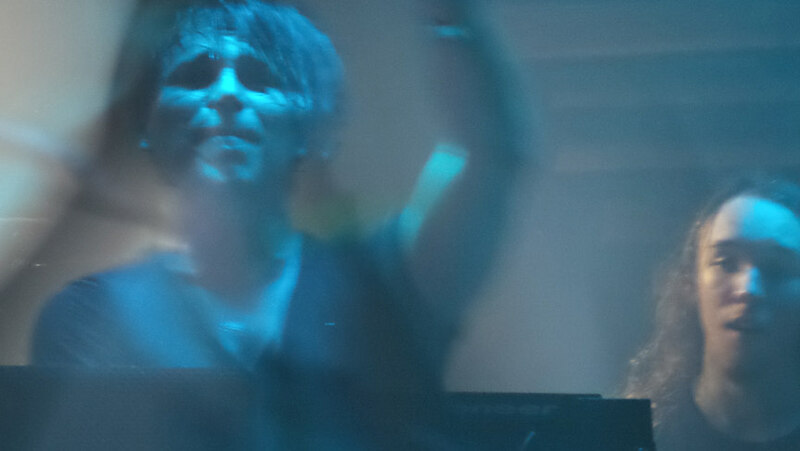 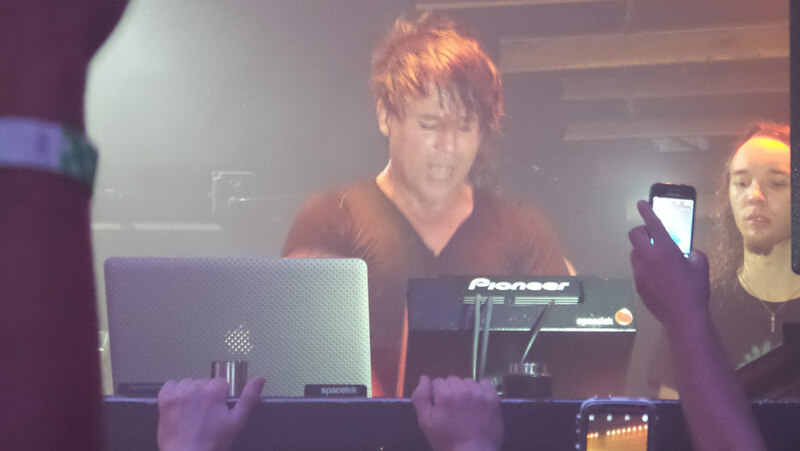 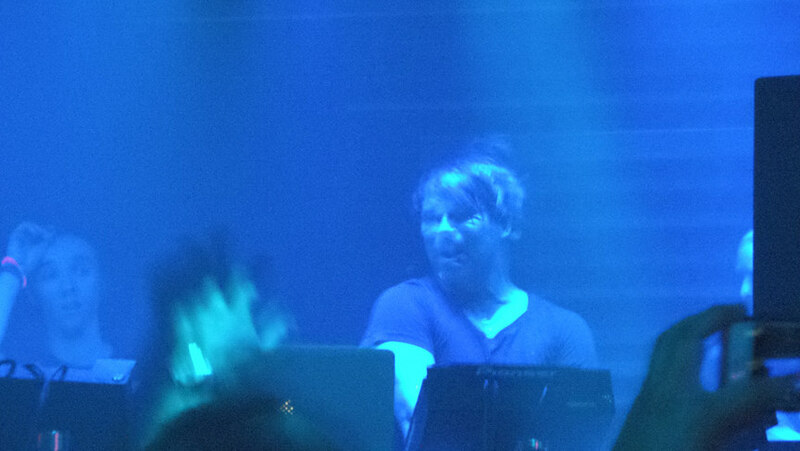 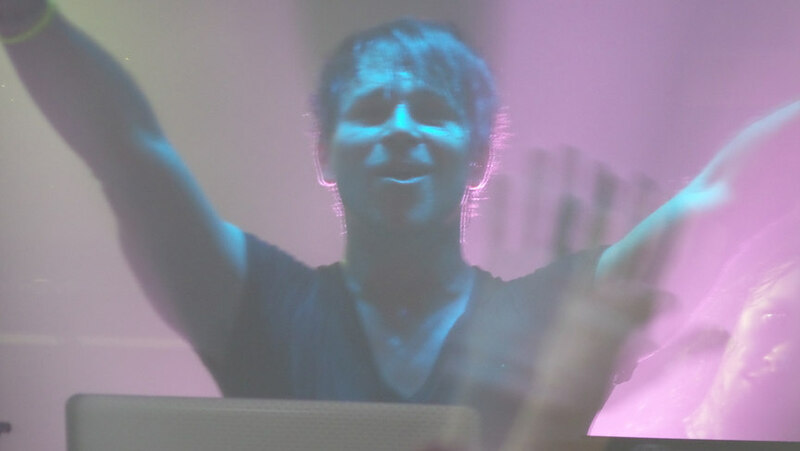 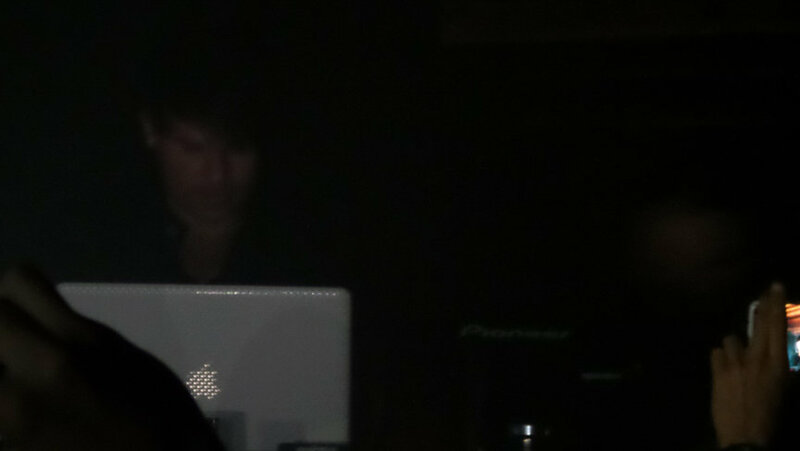 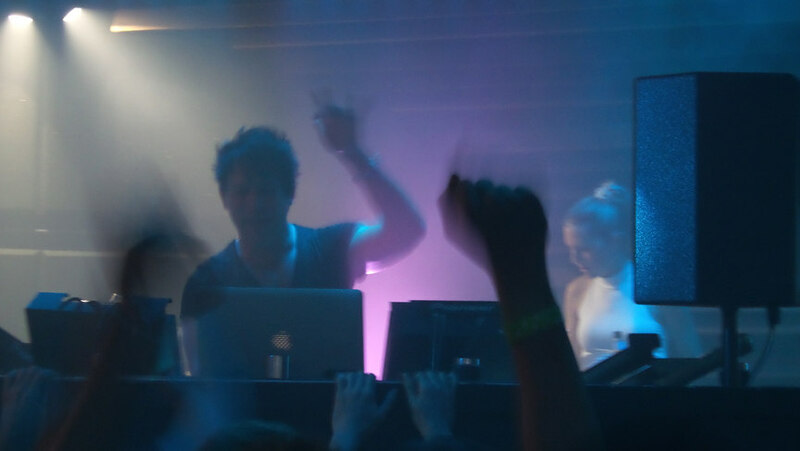 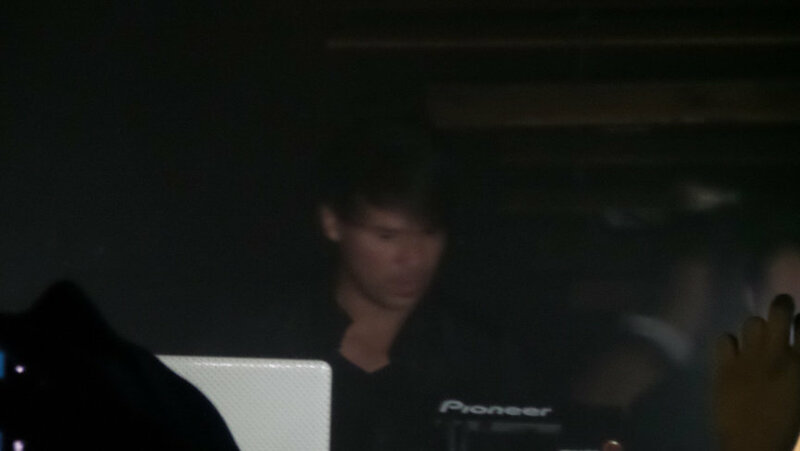 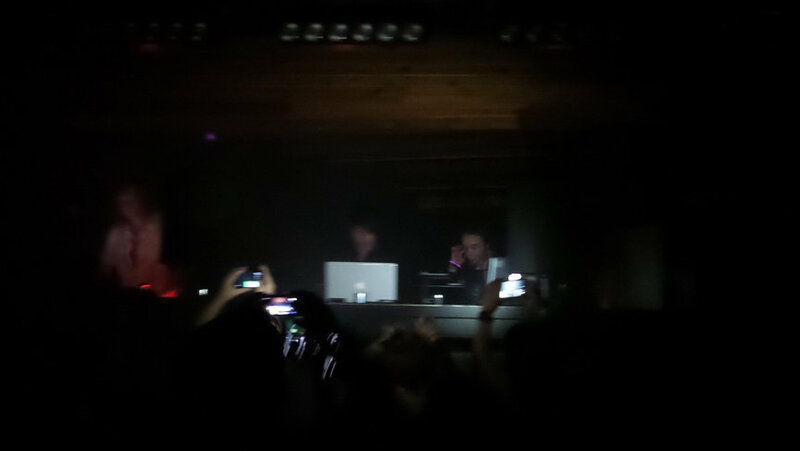 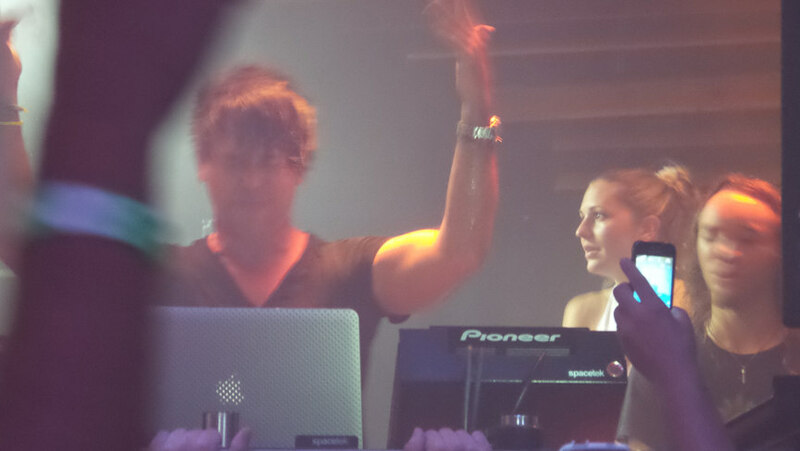 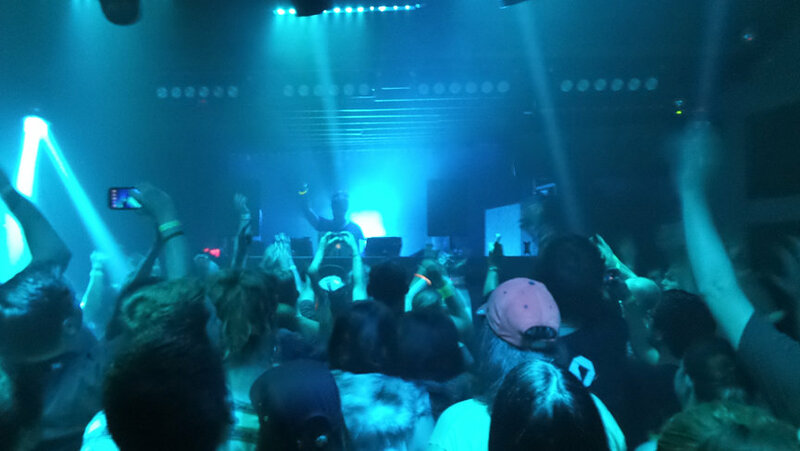 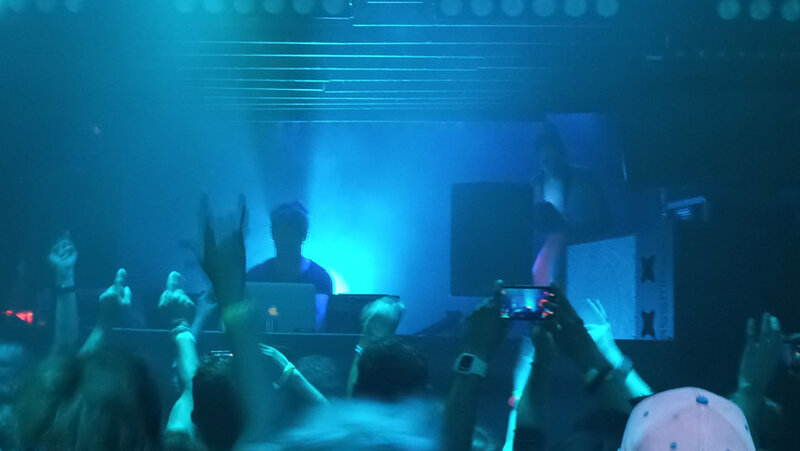 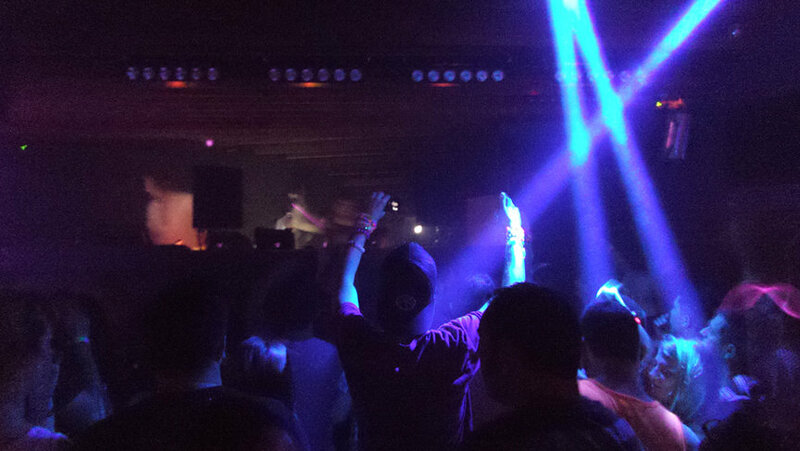 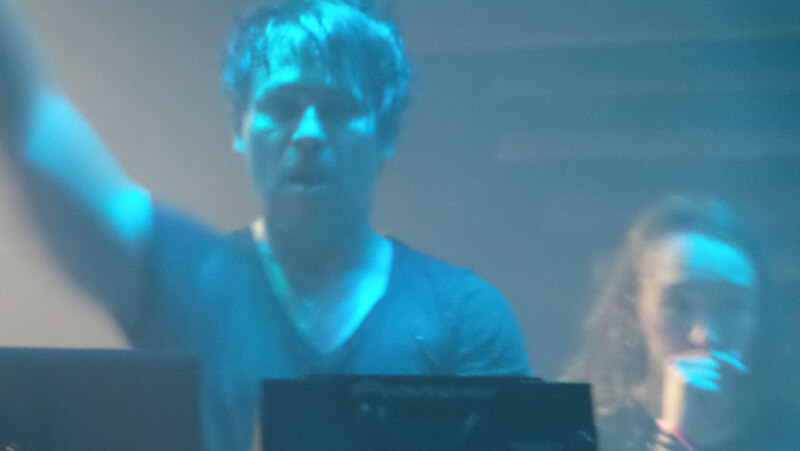 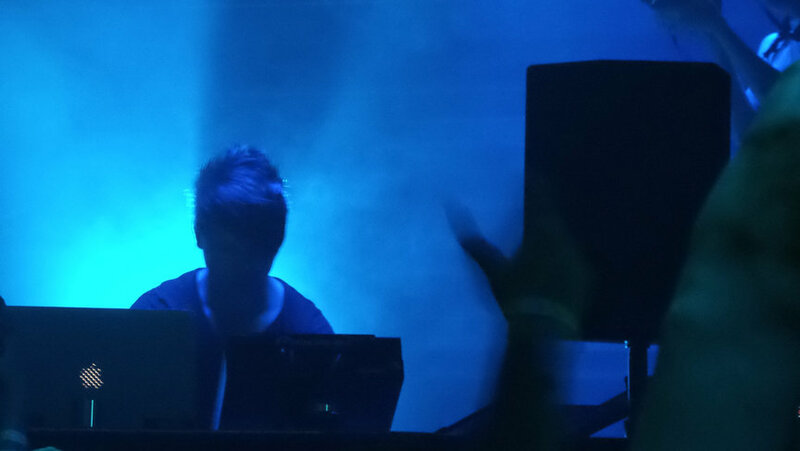 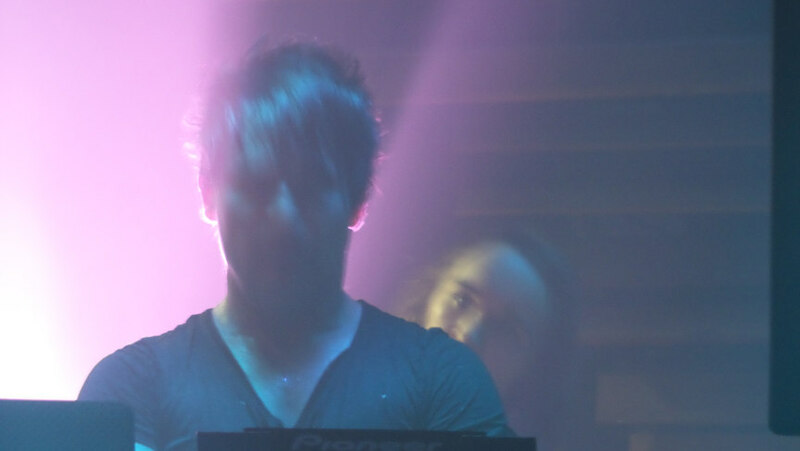 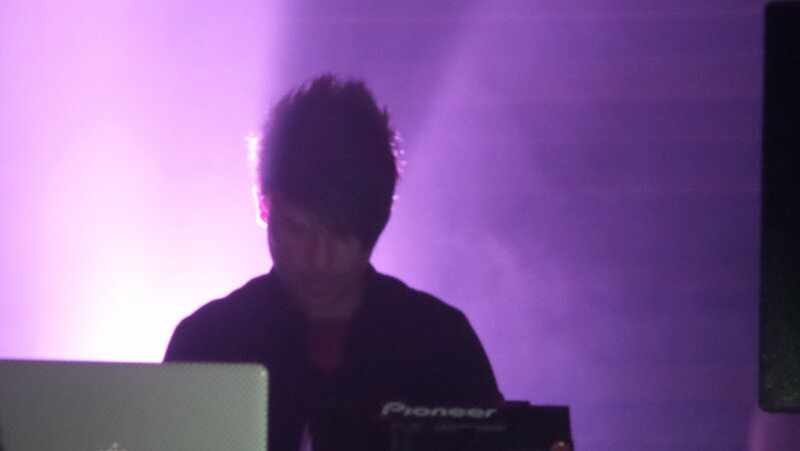 Saw BT again this past weekend at Kingdom here in Austin, Texas. 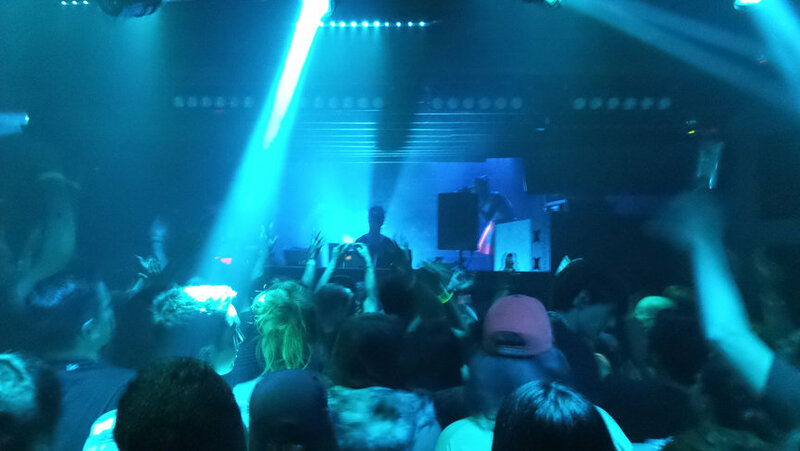 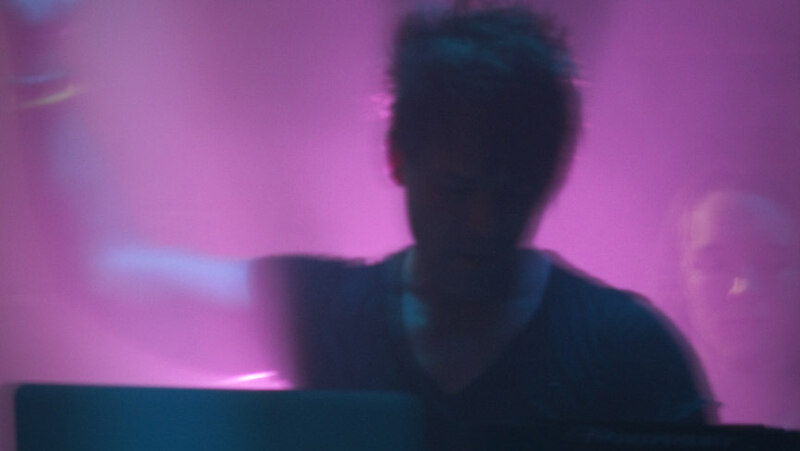 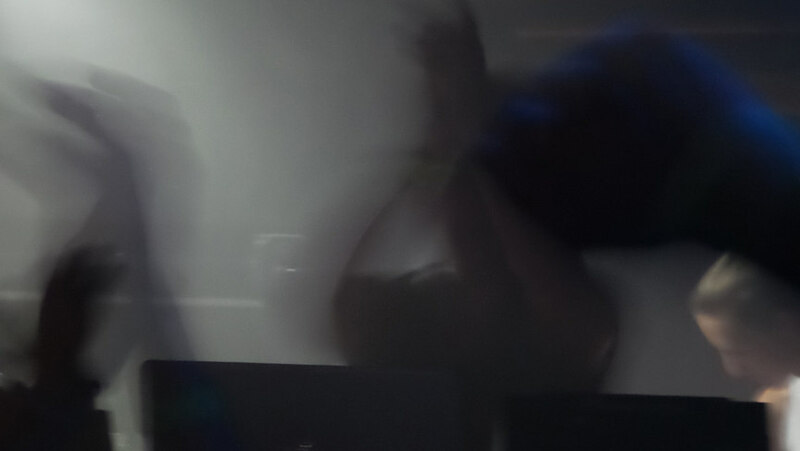 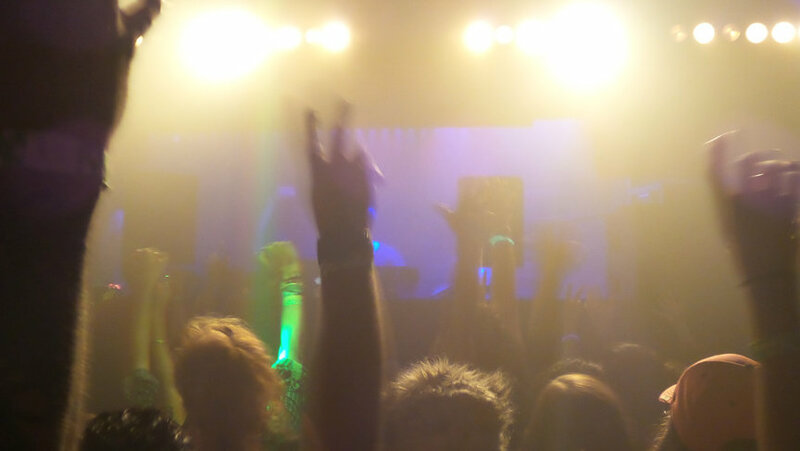 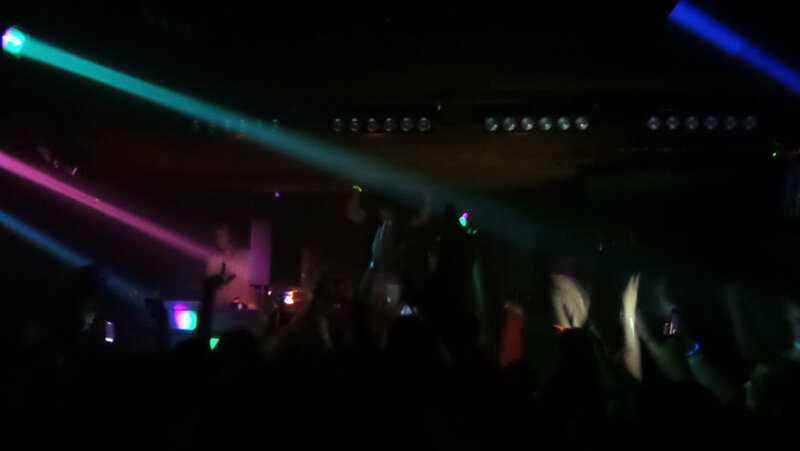 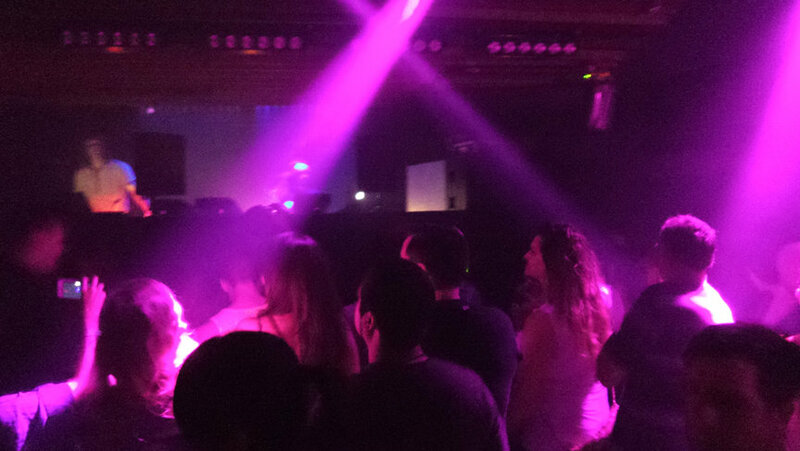 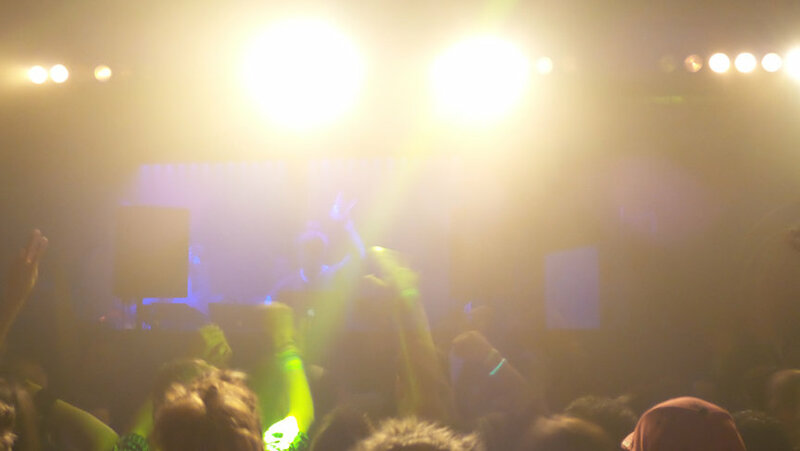 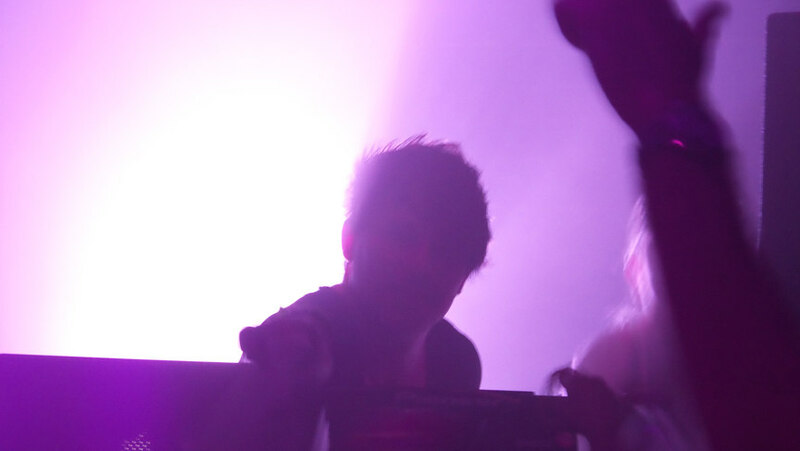 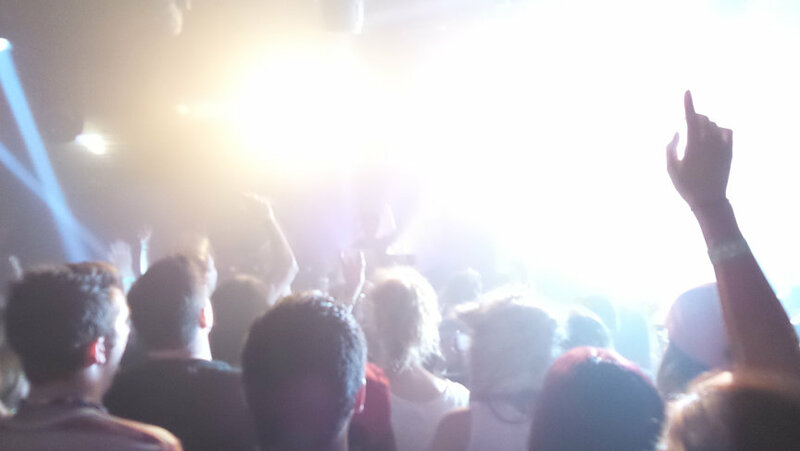 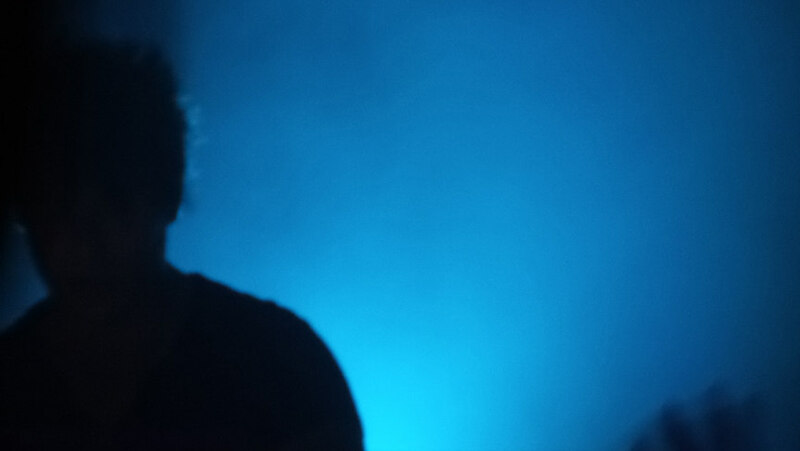 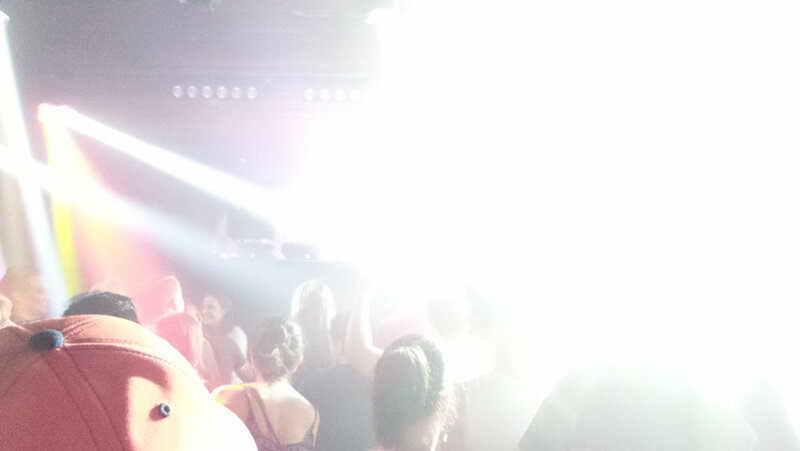 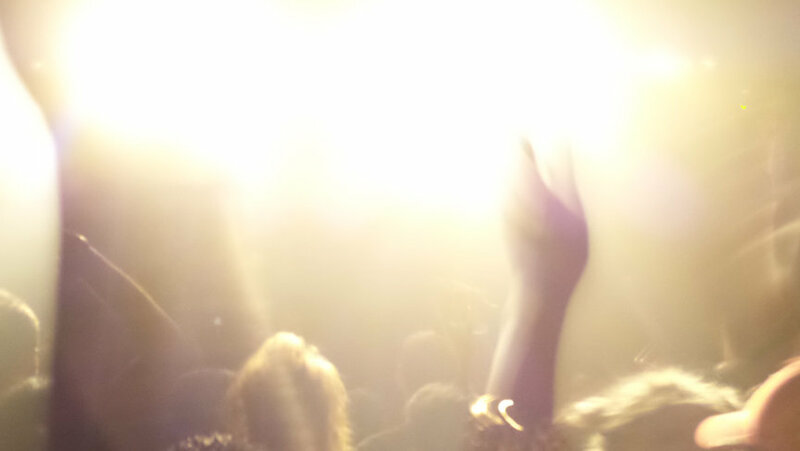 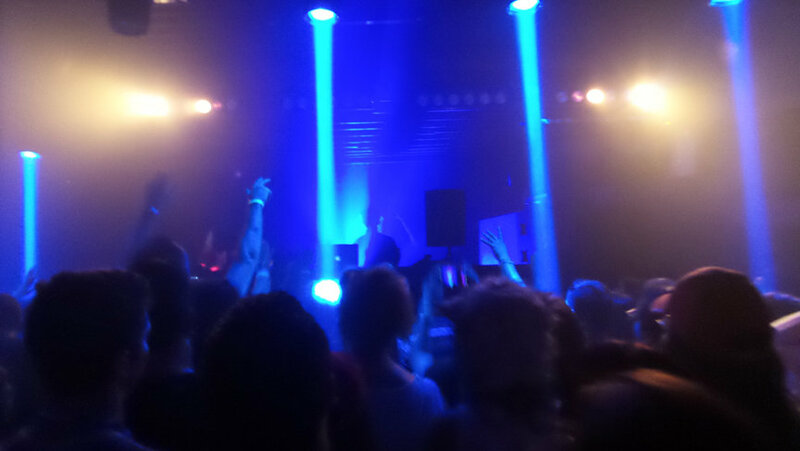 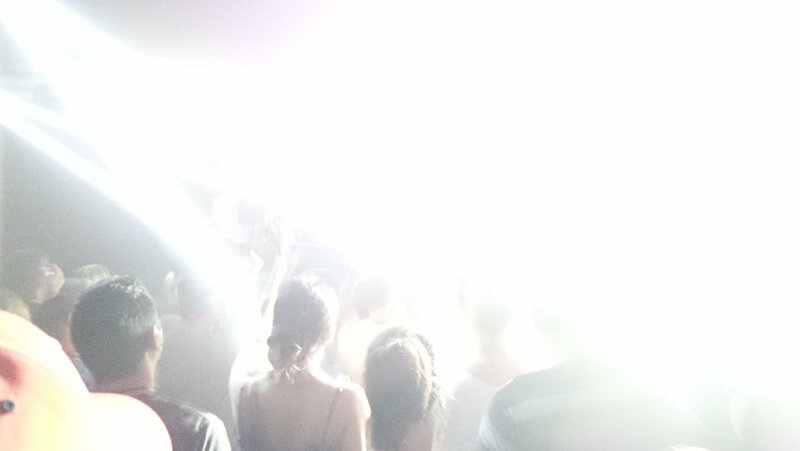 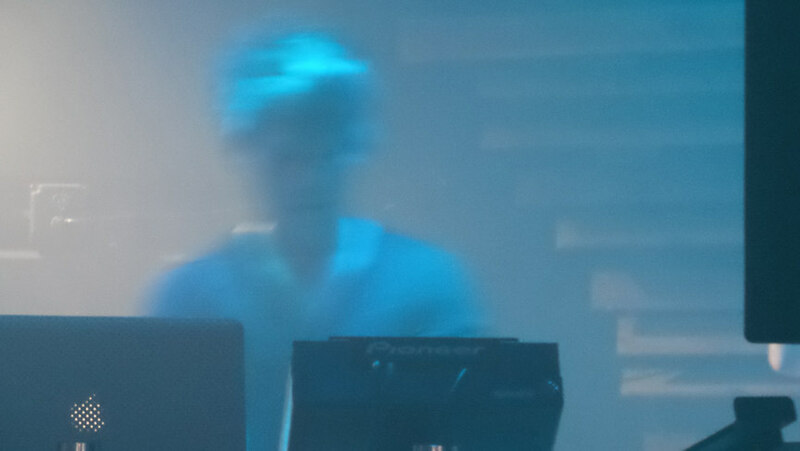 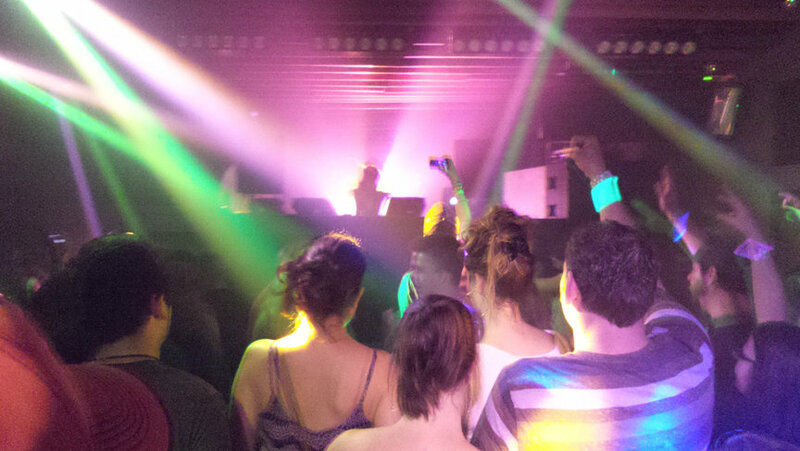 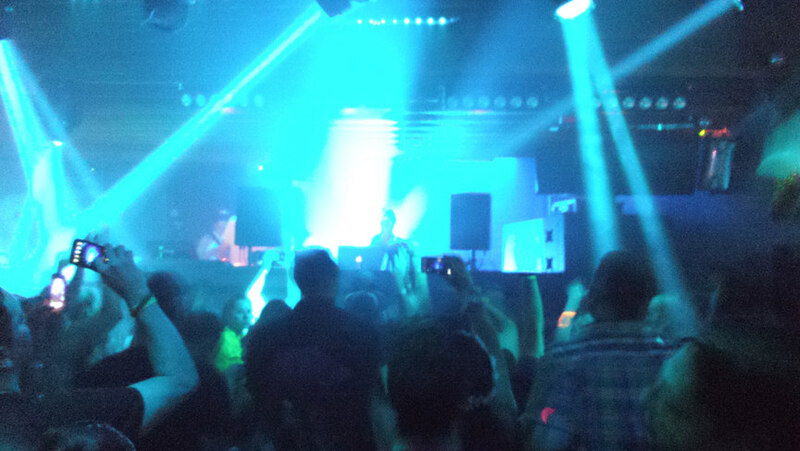 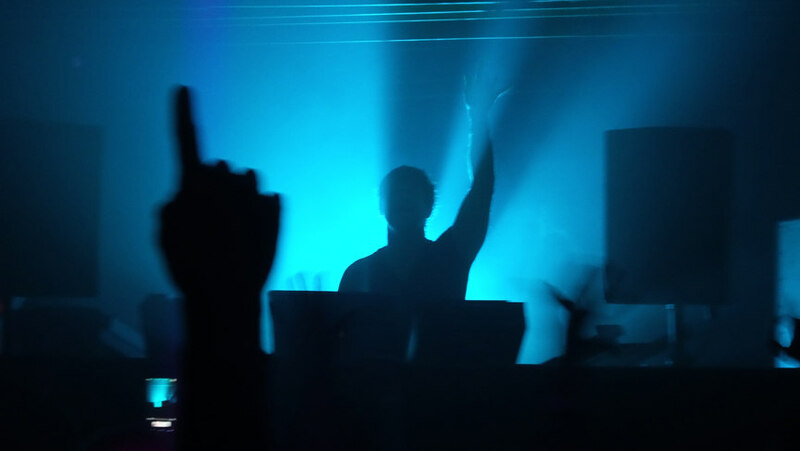 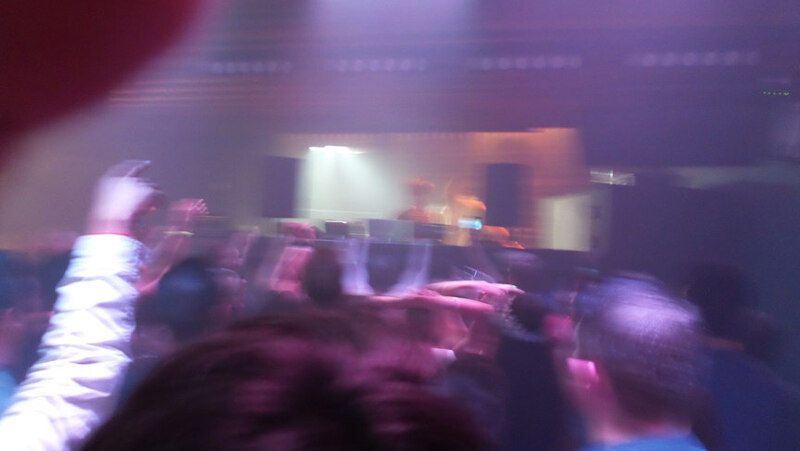 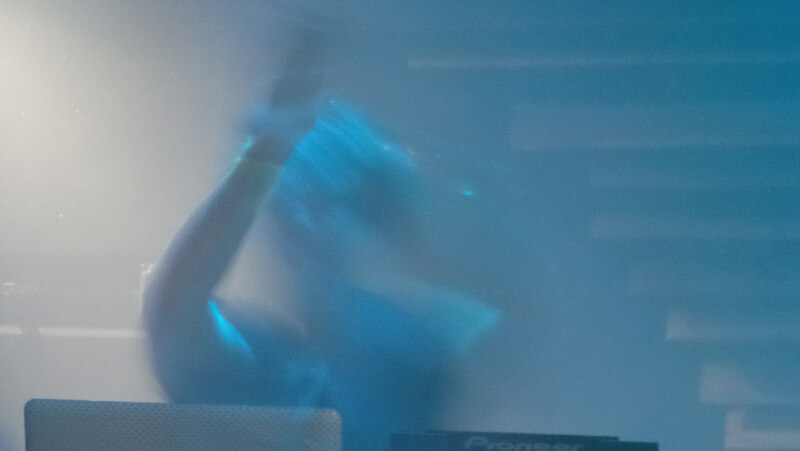 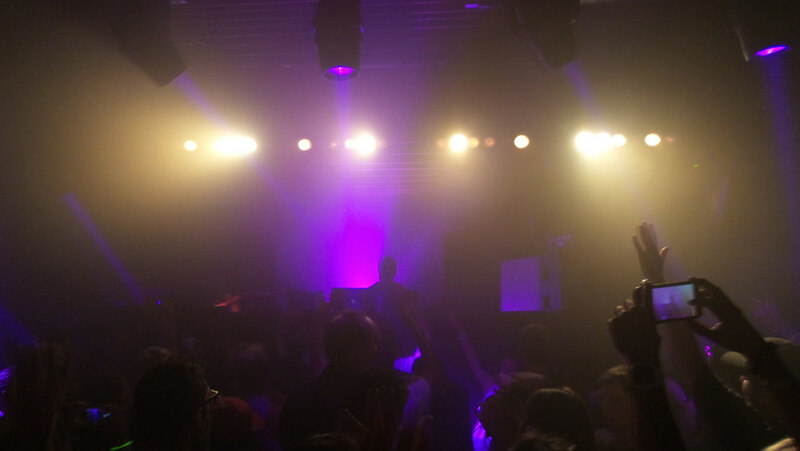 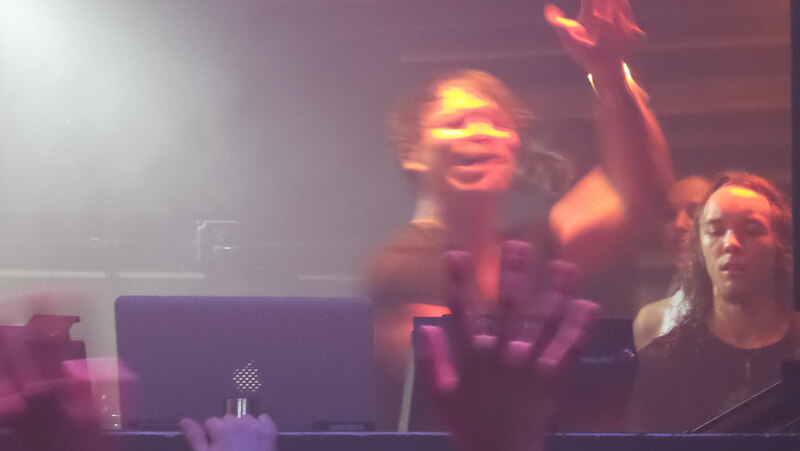 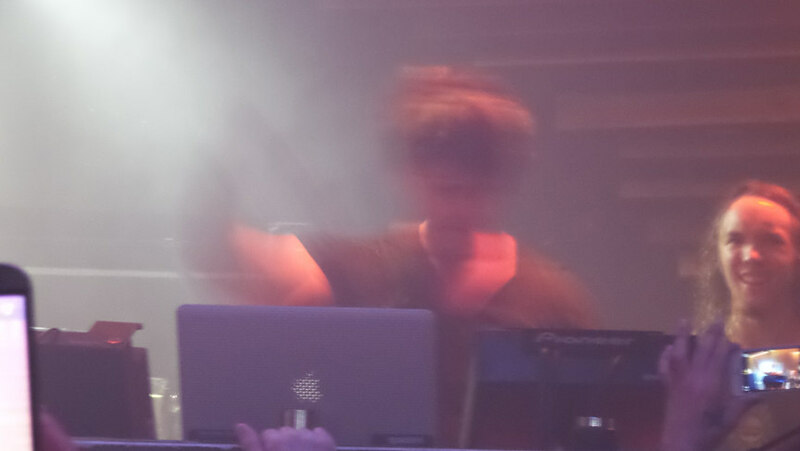 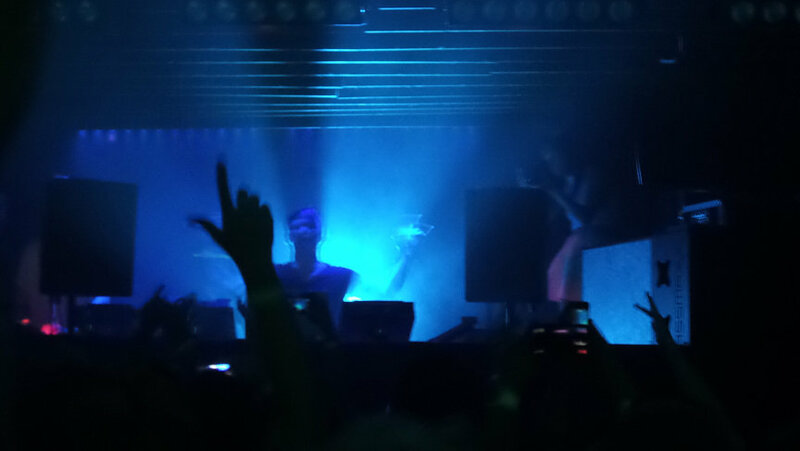 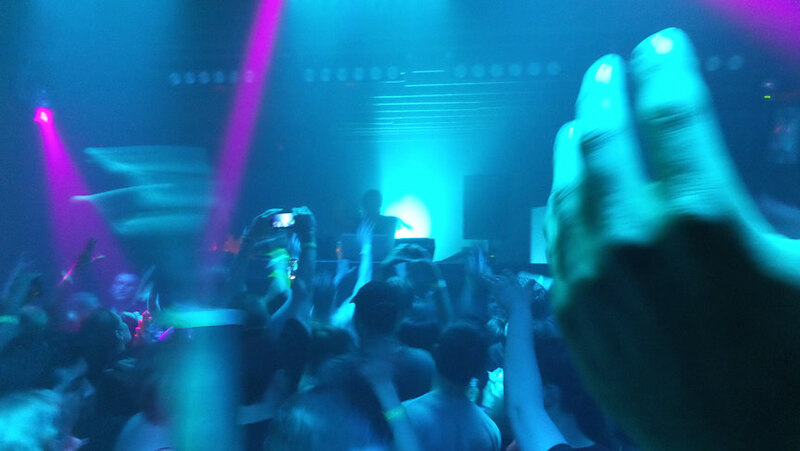 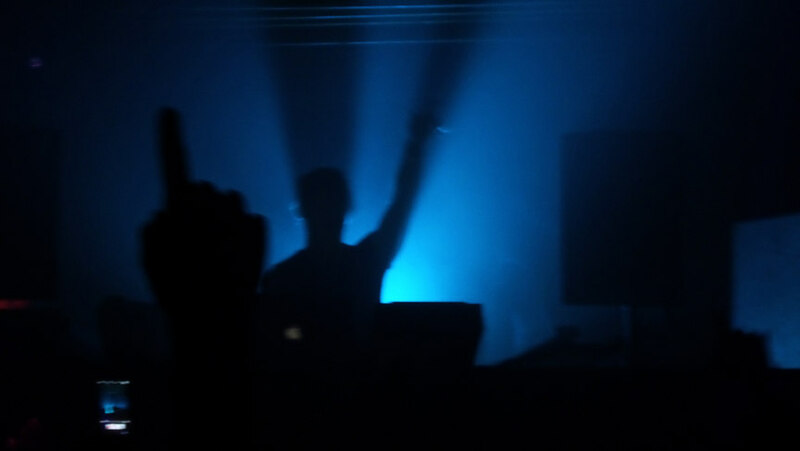 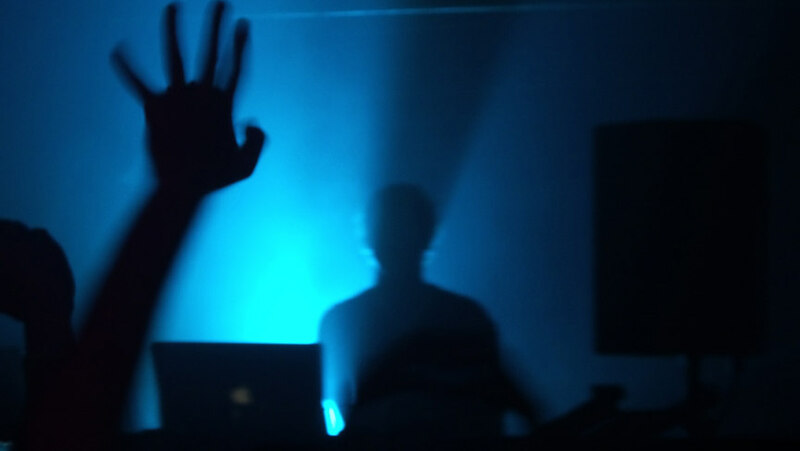 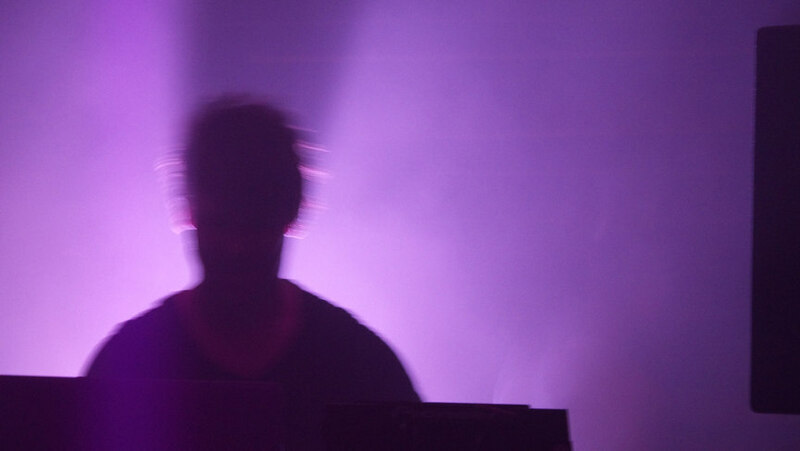 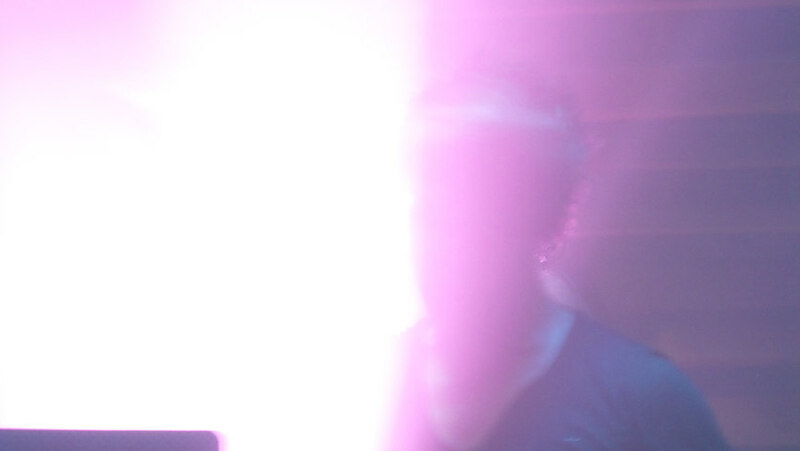 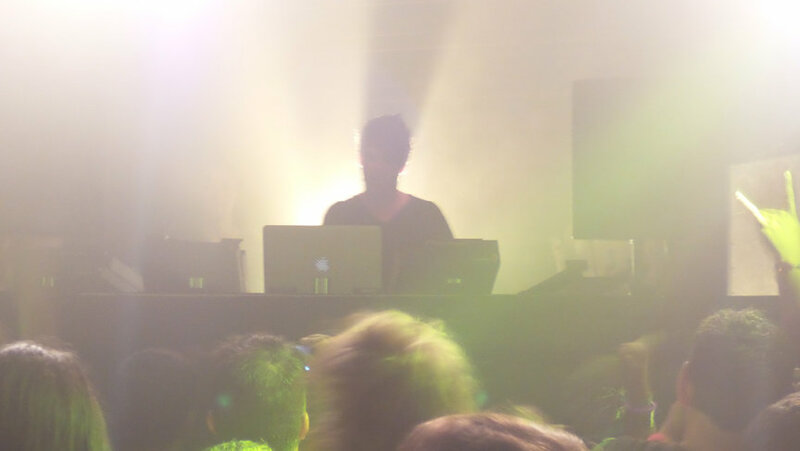 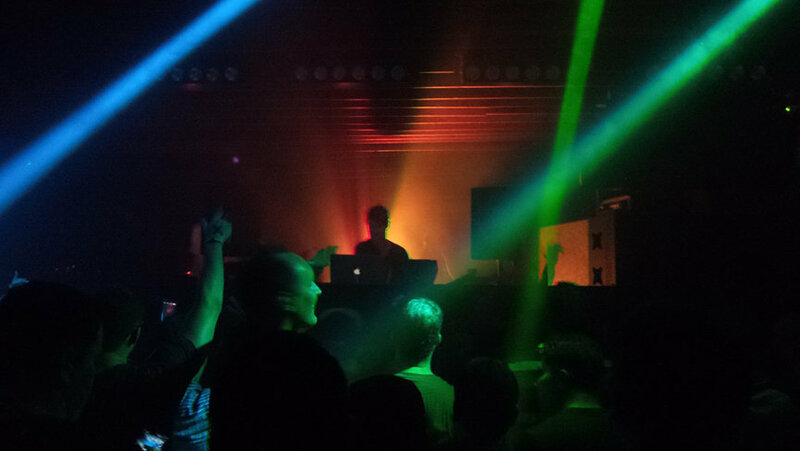 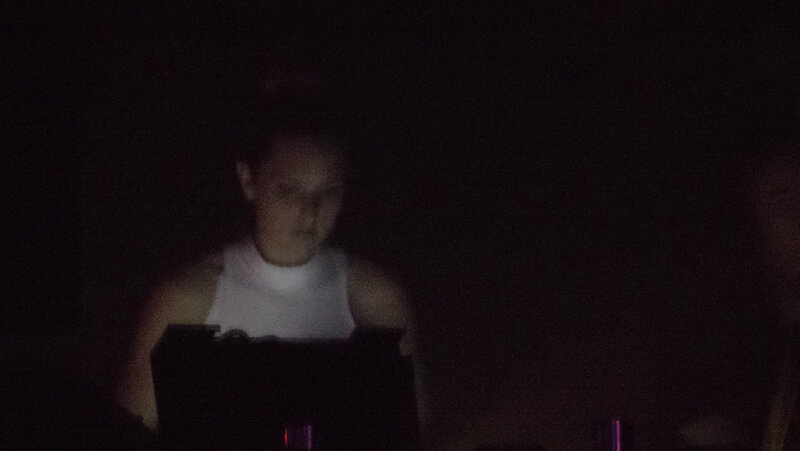 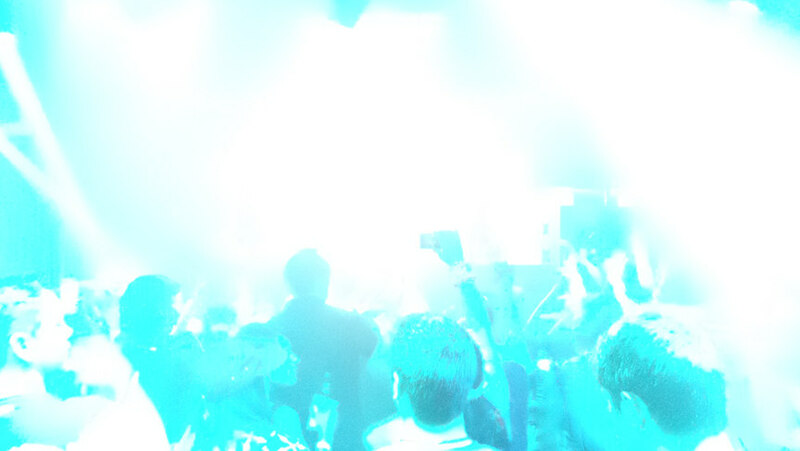 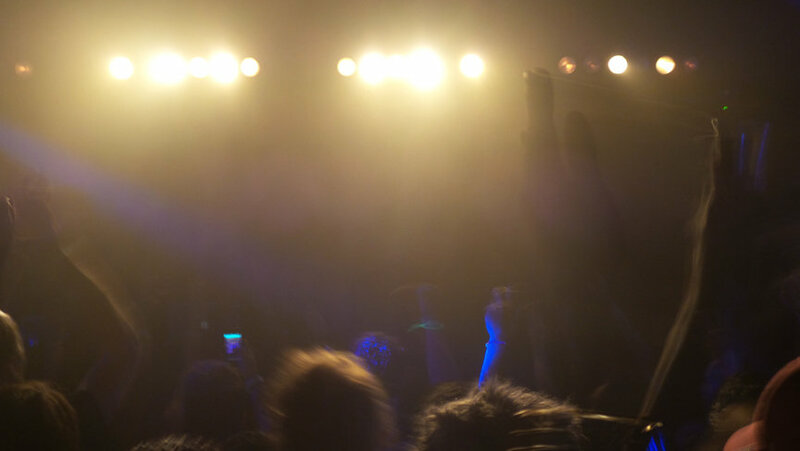 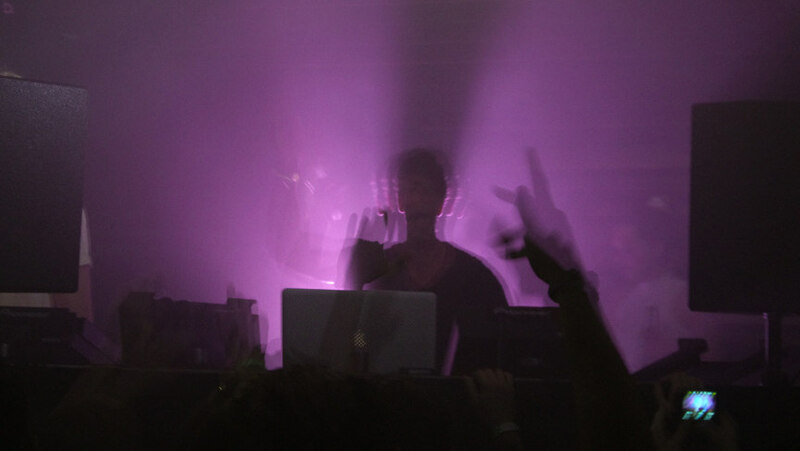  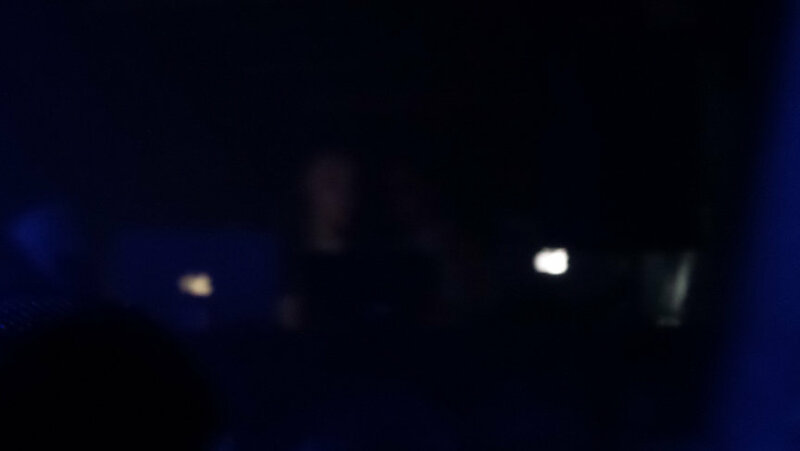 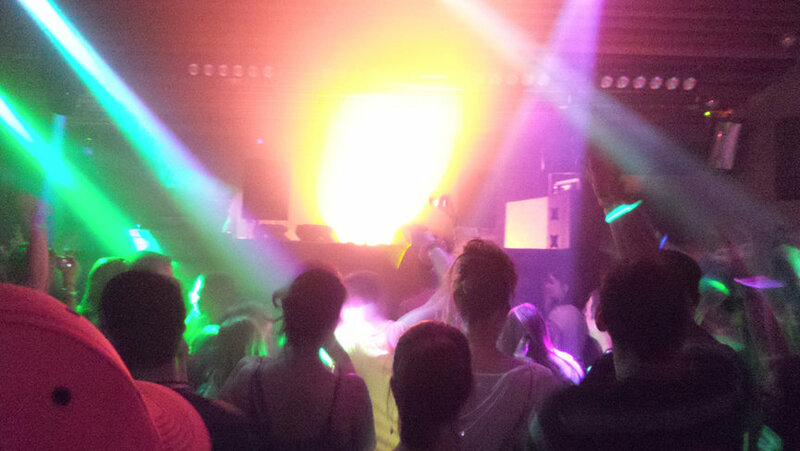 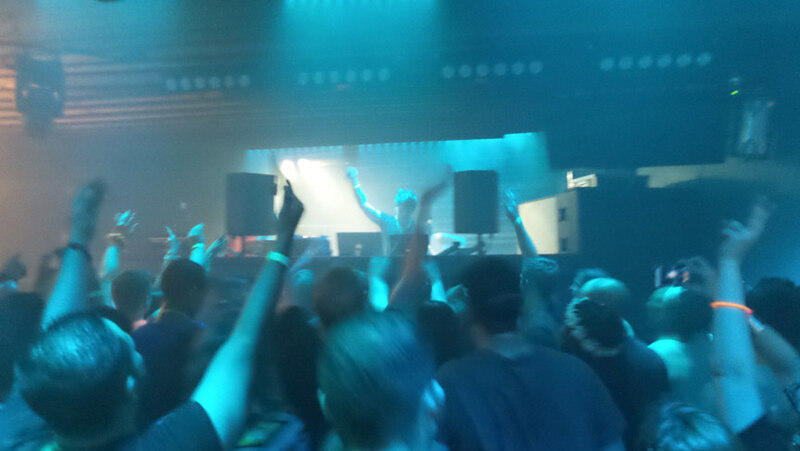 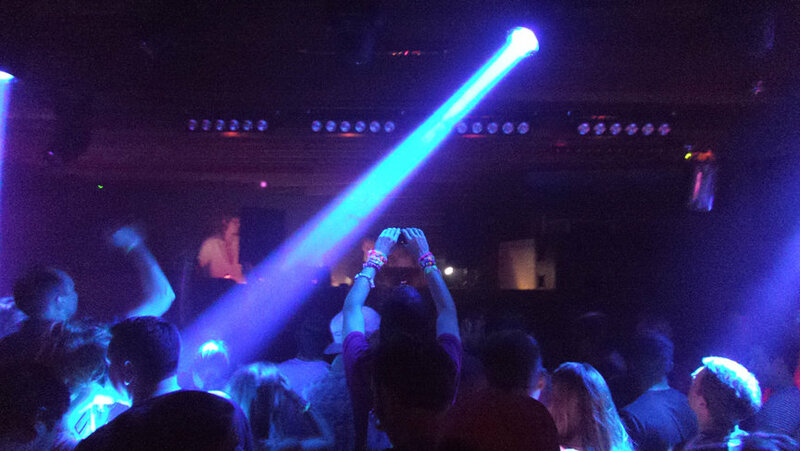 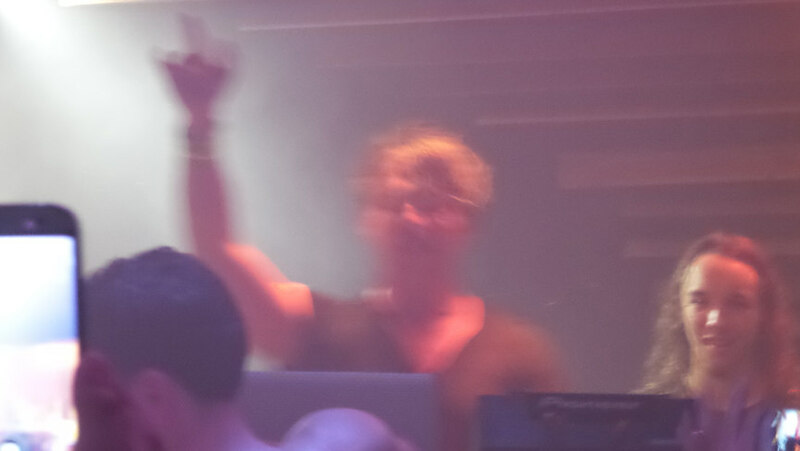 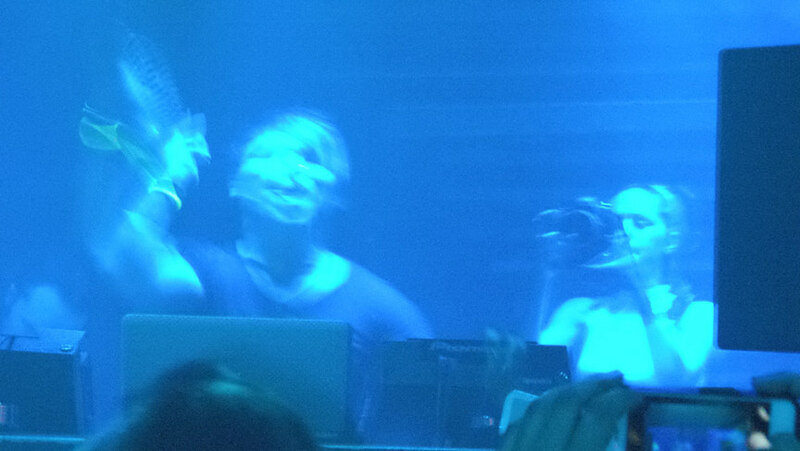 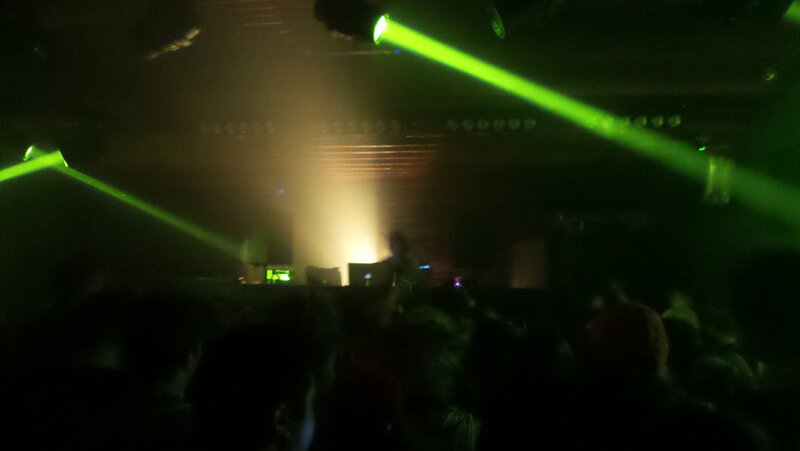 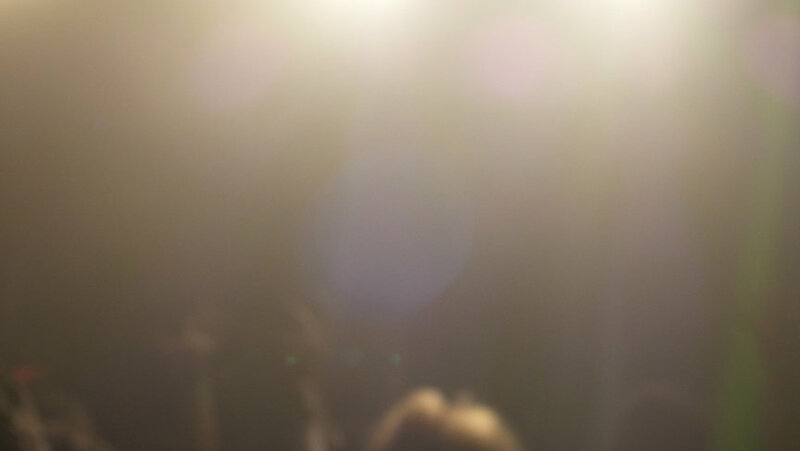 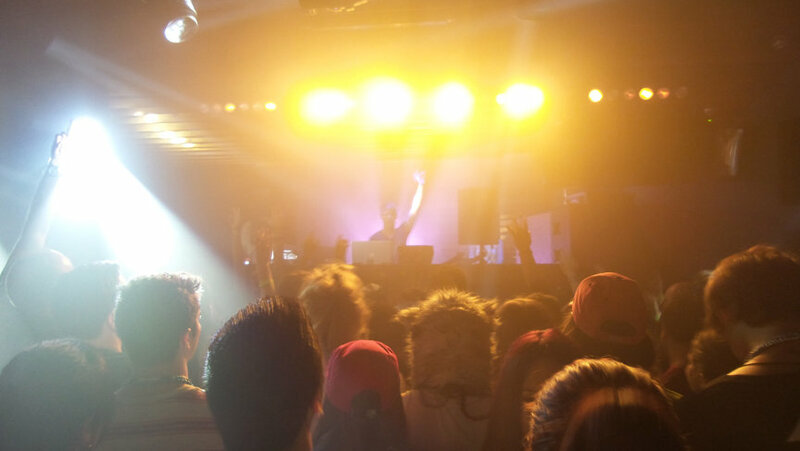 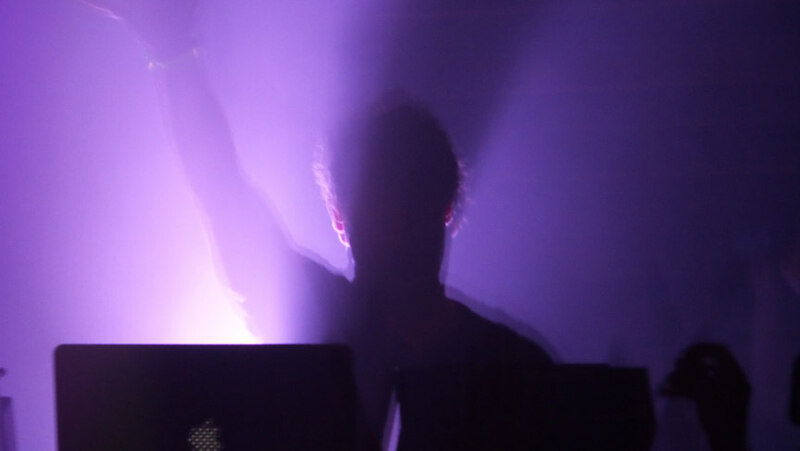 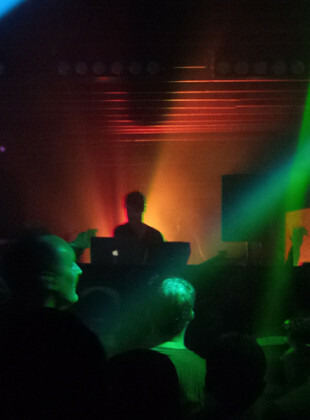 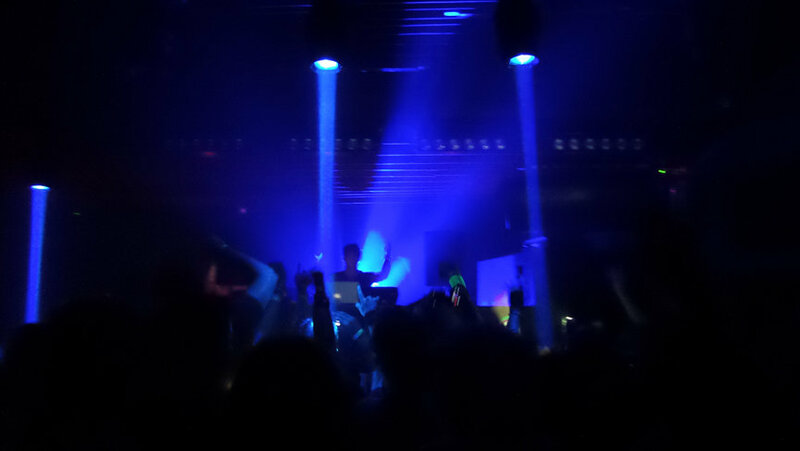 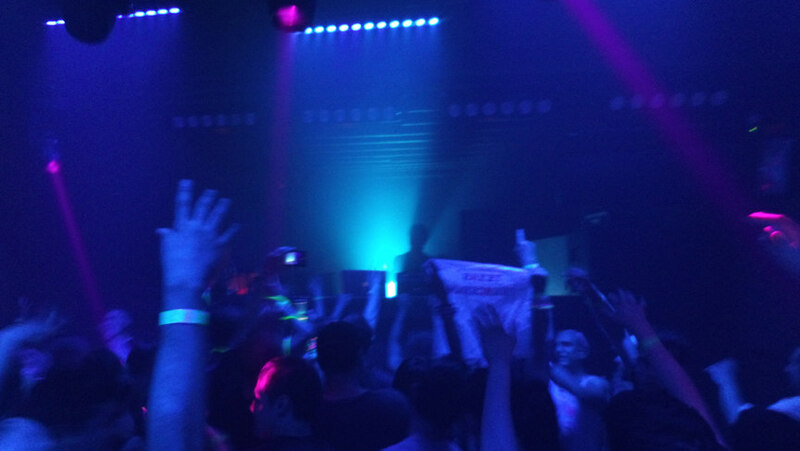 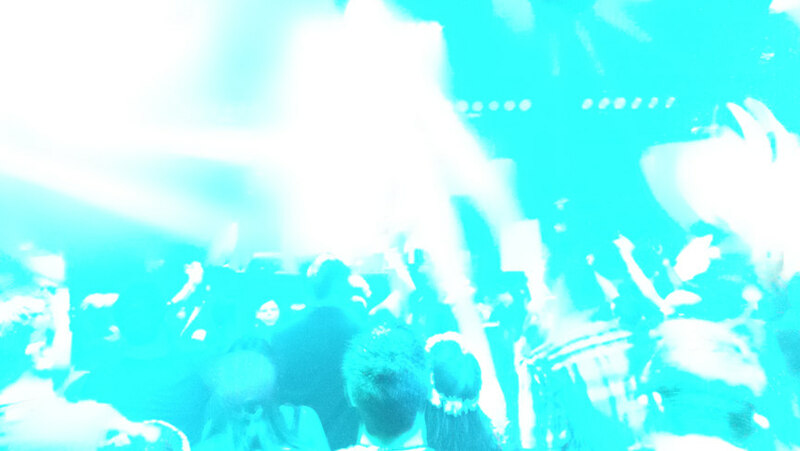 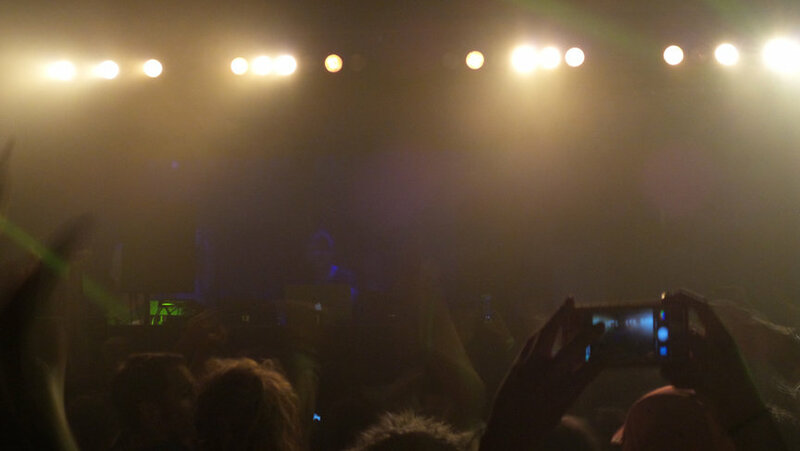 He is one of my favorite producers and it was an all night dance fest as he blew the roof off the place! 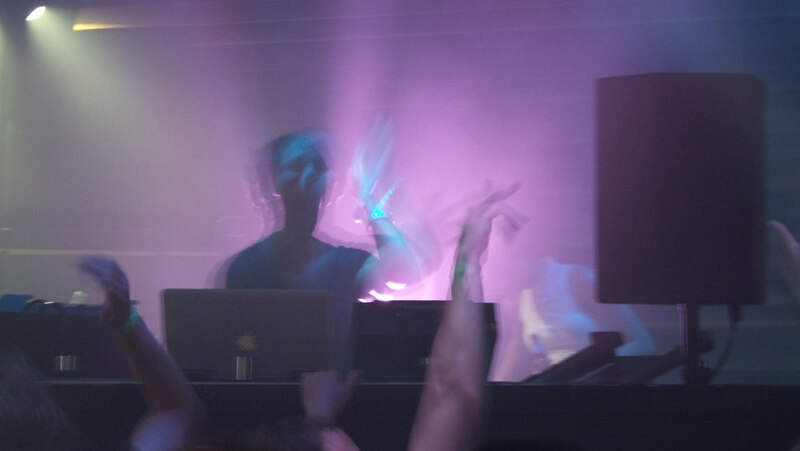 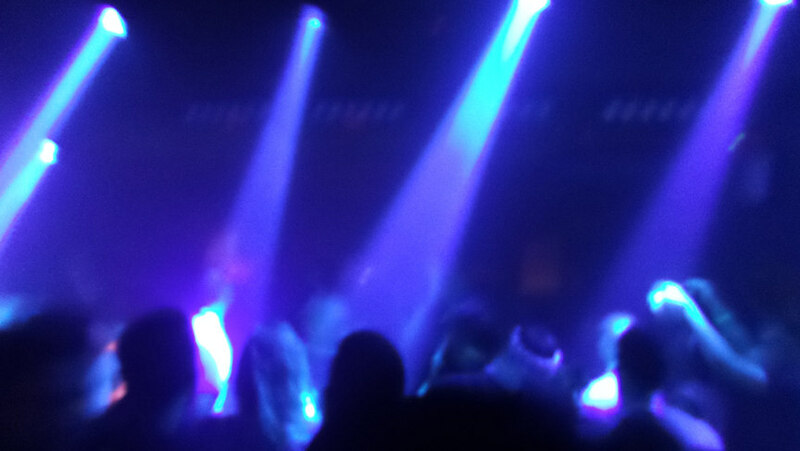 Au5 opened and I liked his set too. 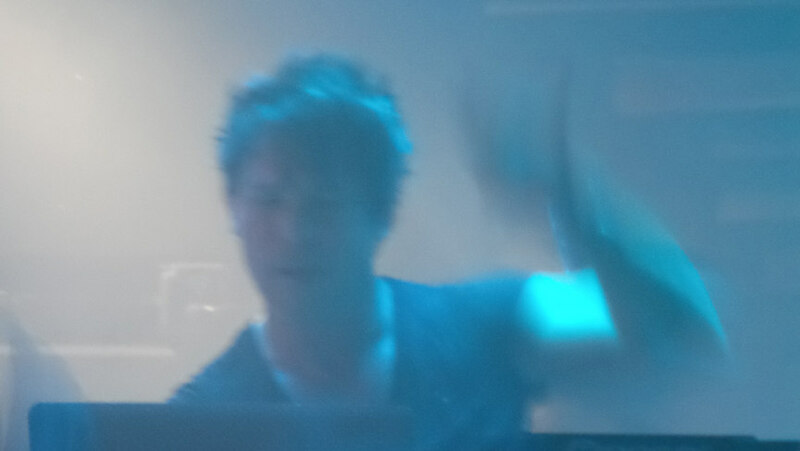 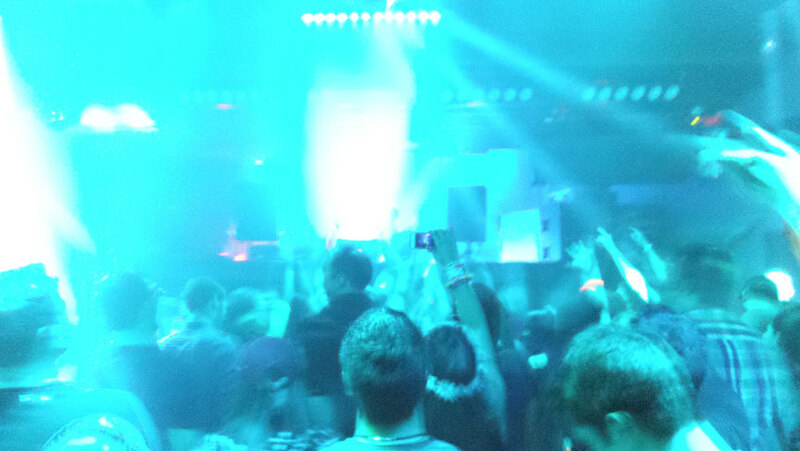 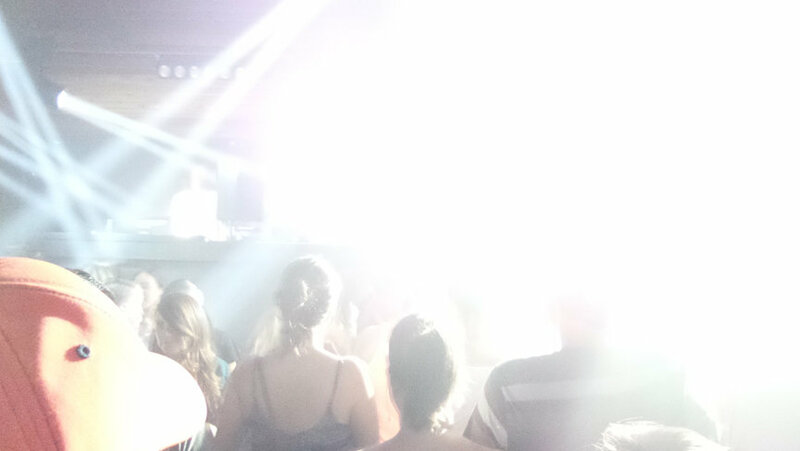 Anytime I can get to dance all night to BT is a good night!